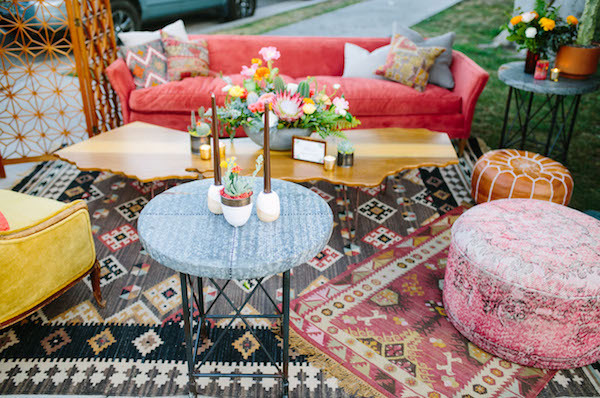 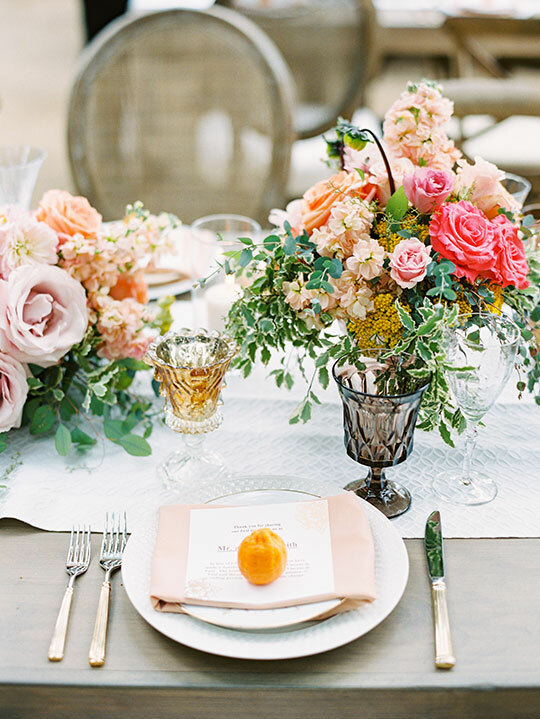 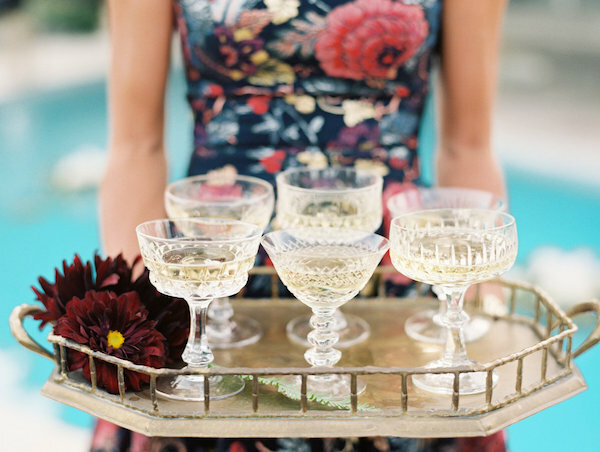 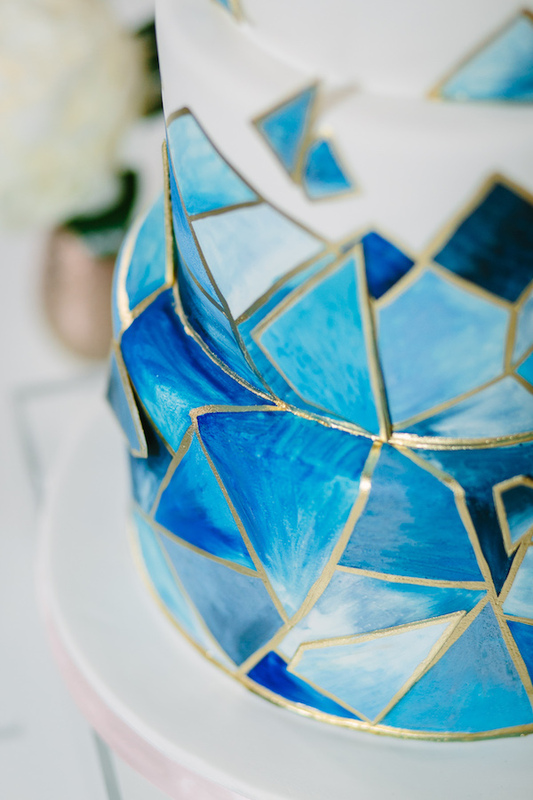 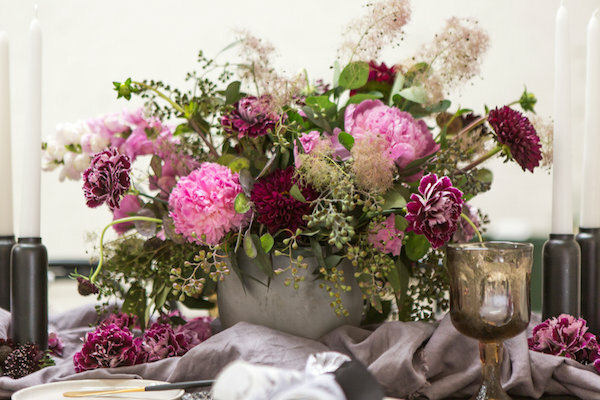 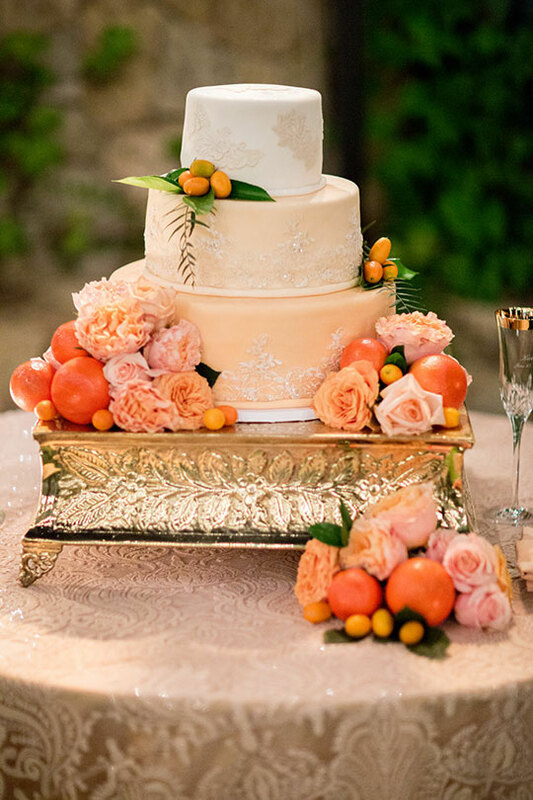 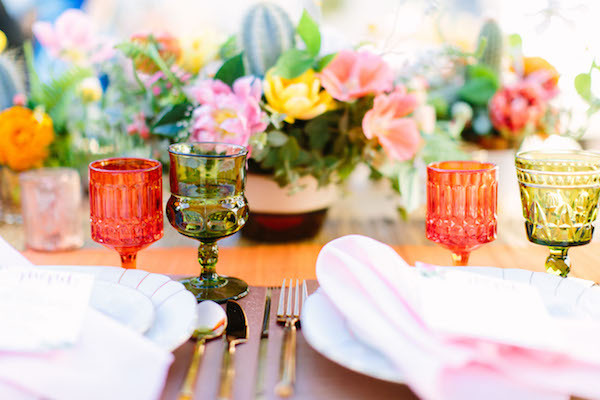 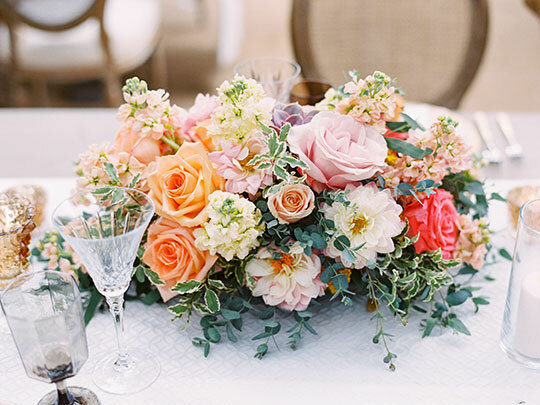 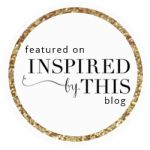 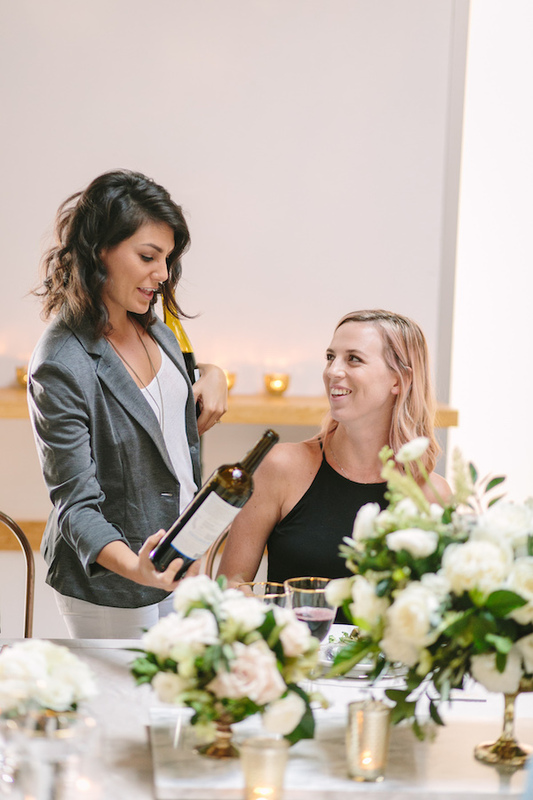 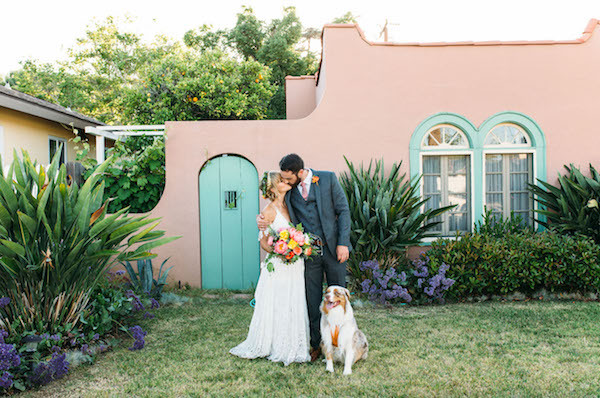 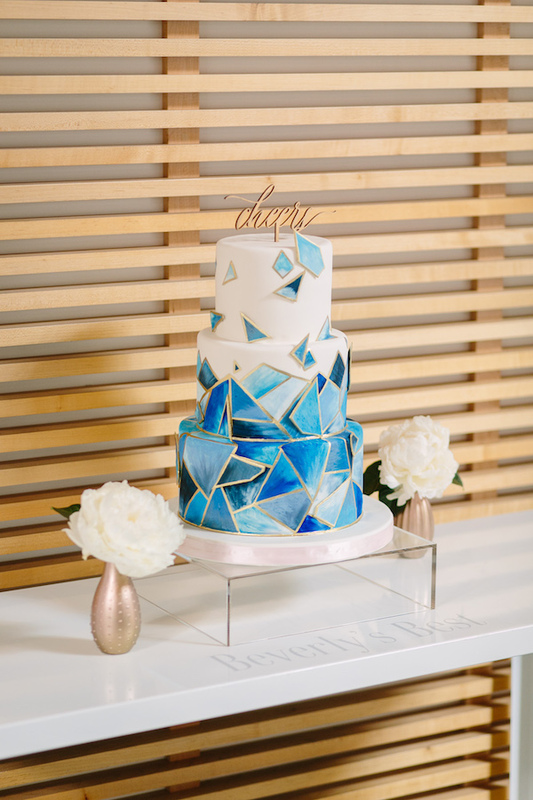 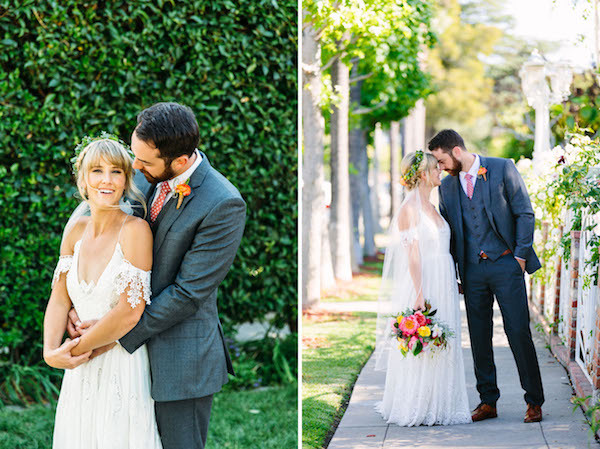 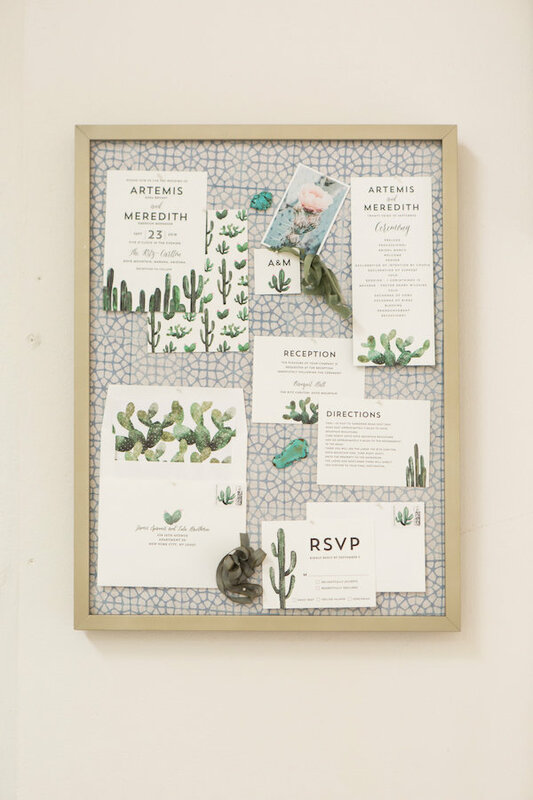 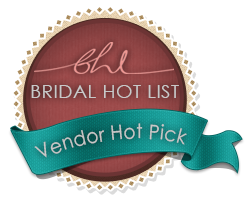 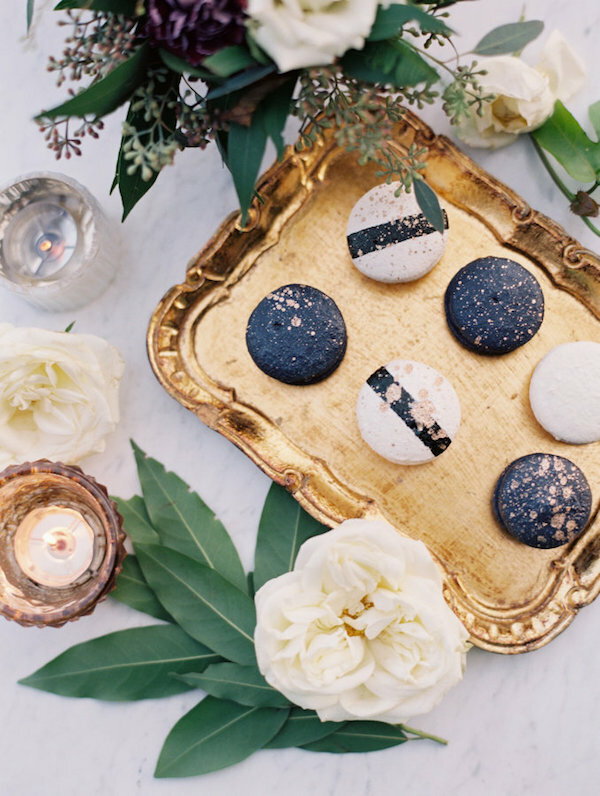 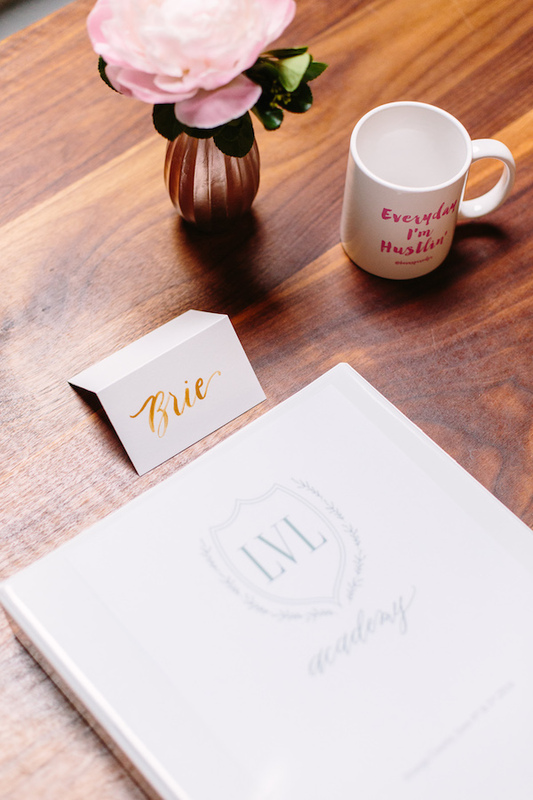 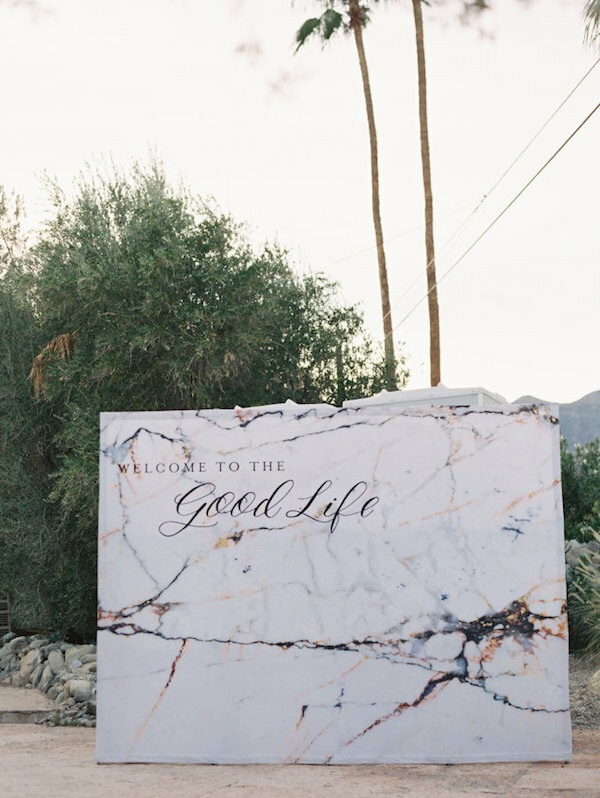 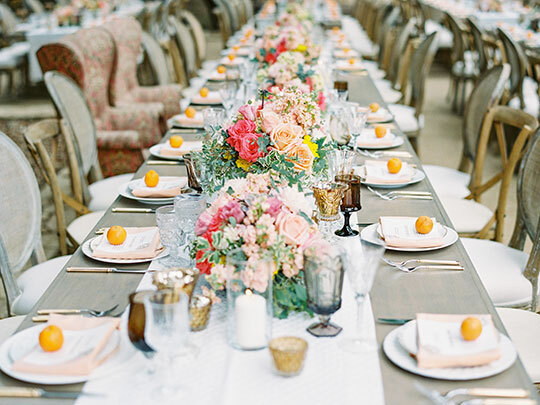 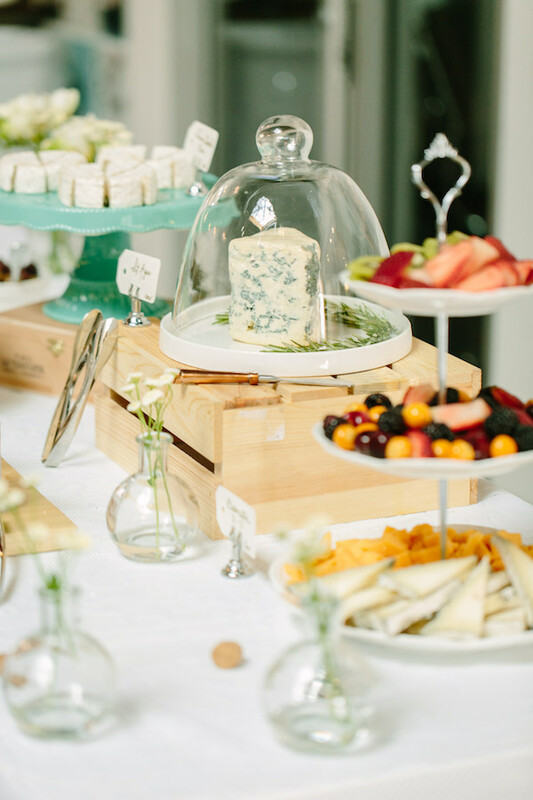 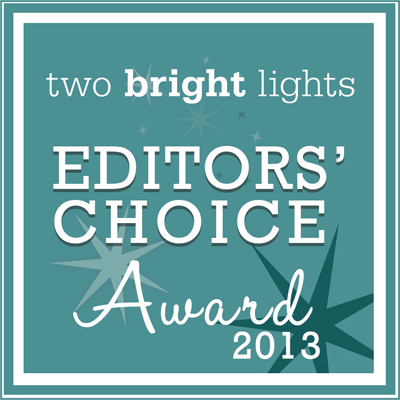 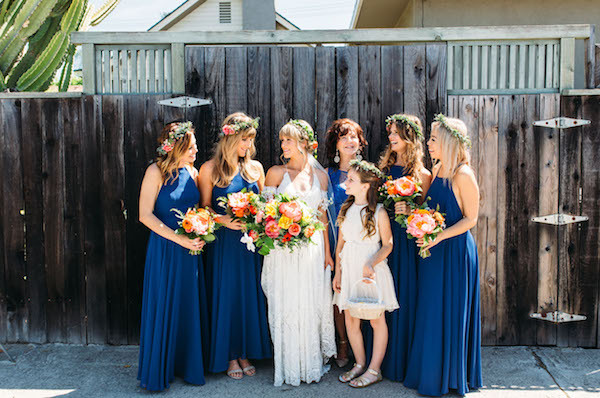 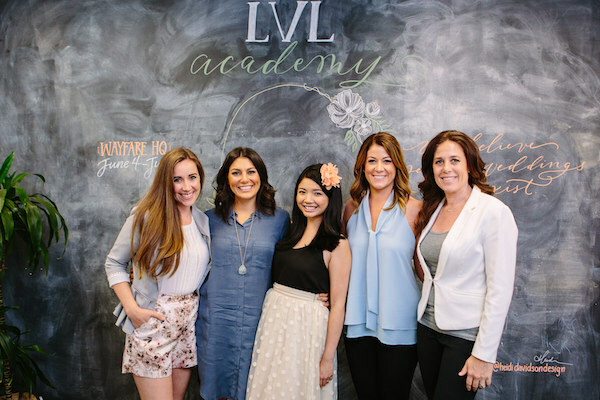 We can’t think of a better way to end our work week then to showcase a vibrant bohemian wedding. 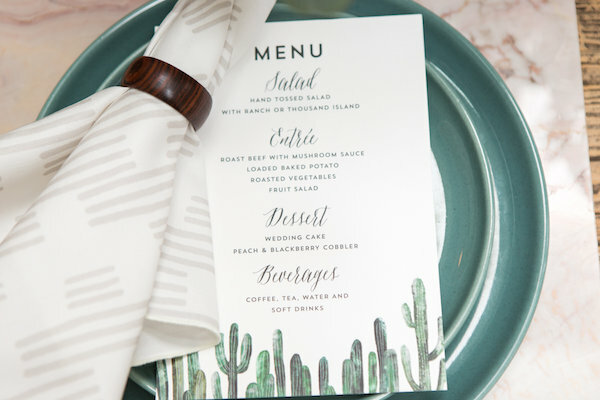 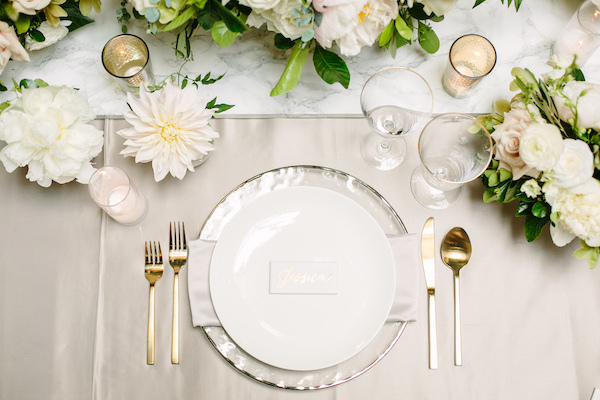 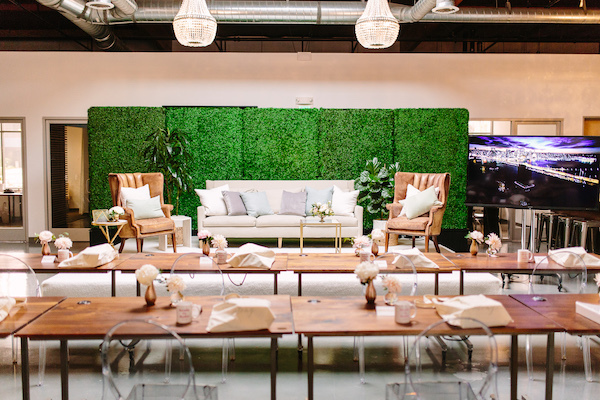 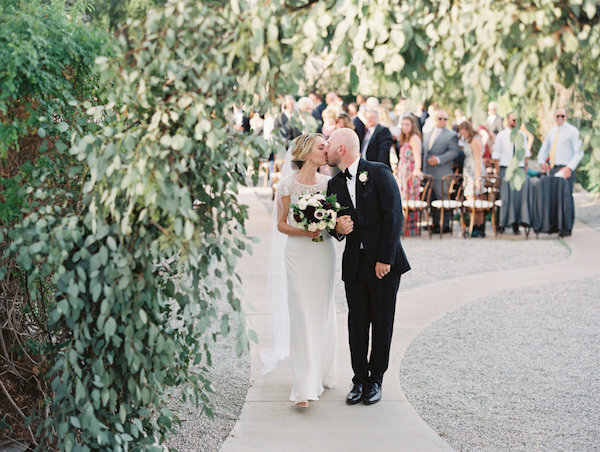 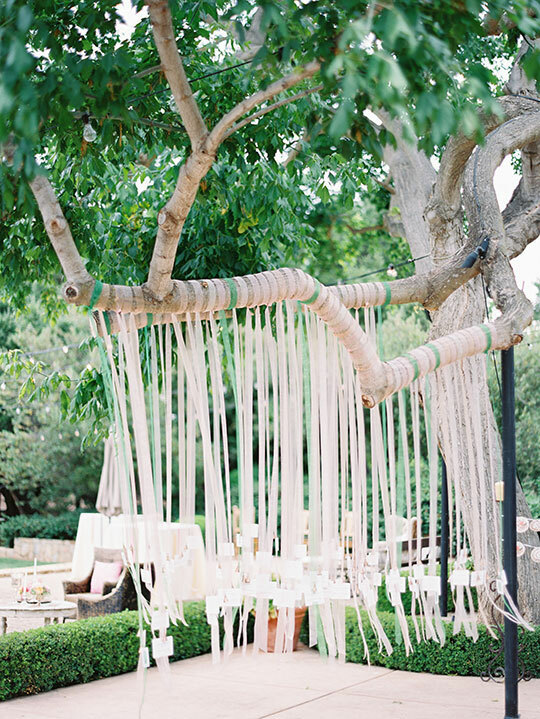 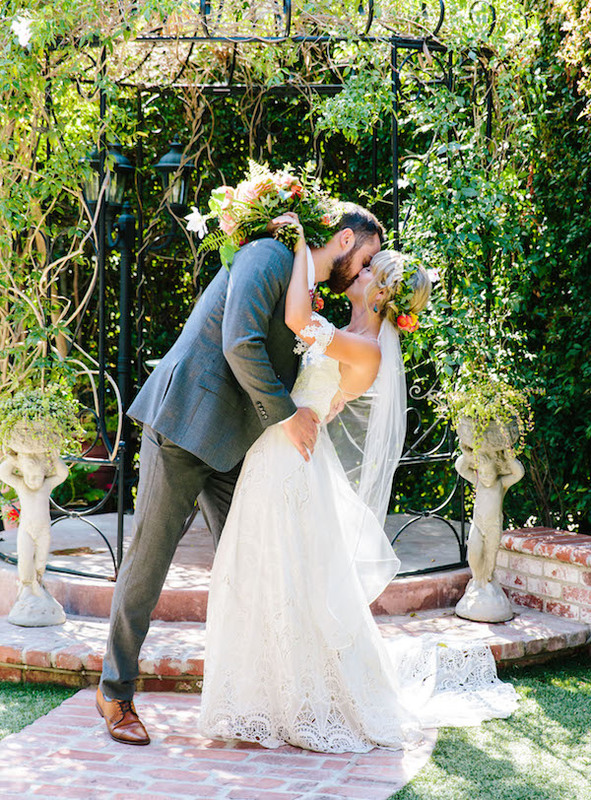 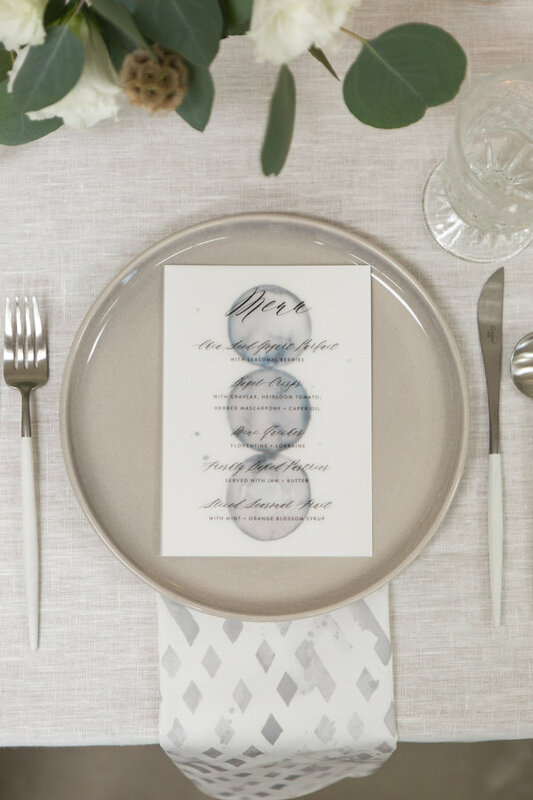 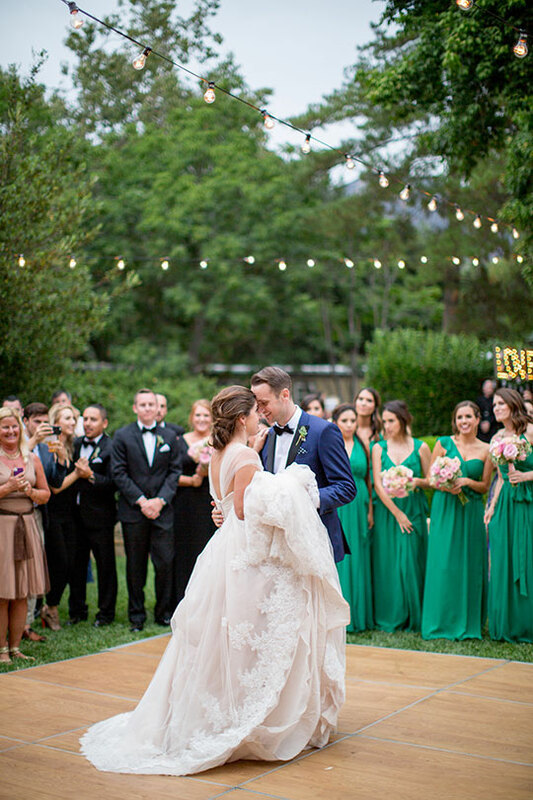 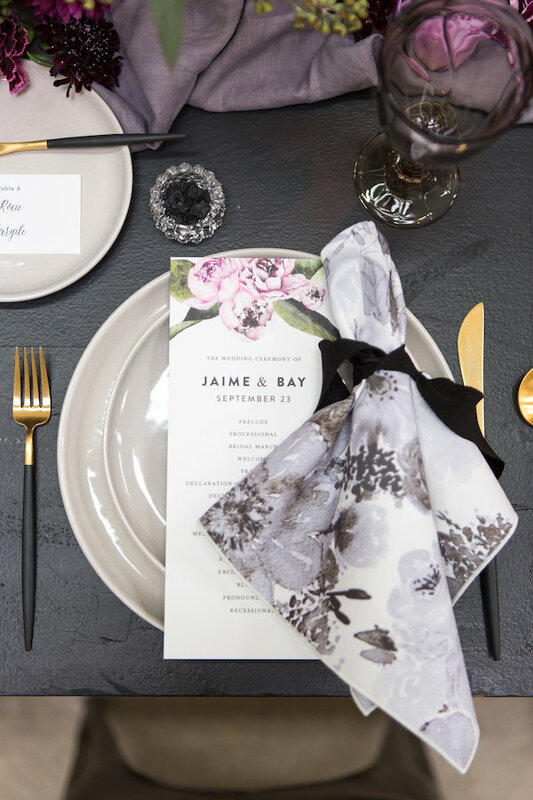 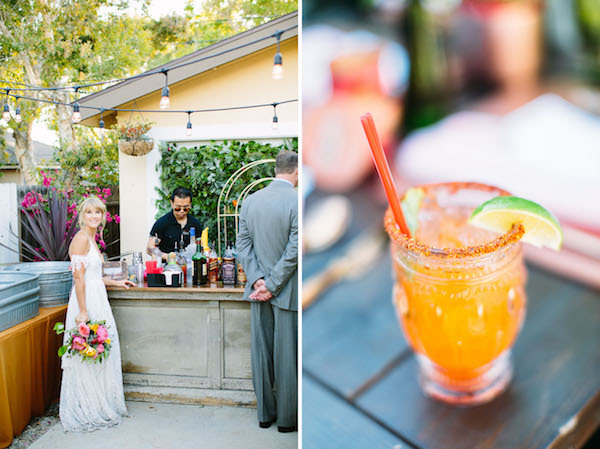 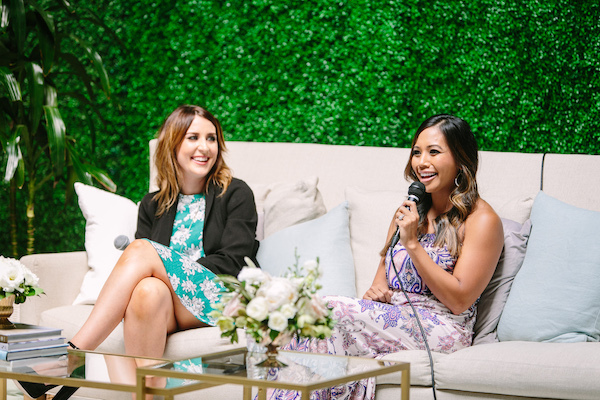 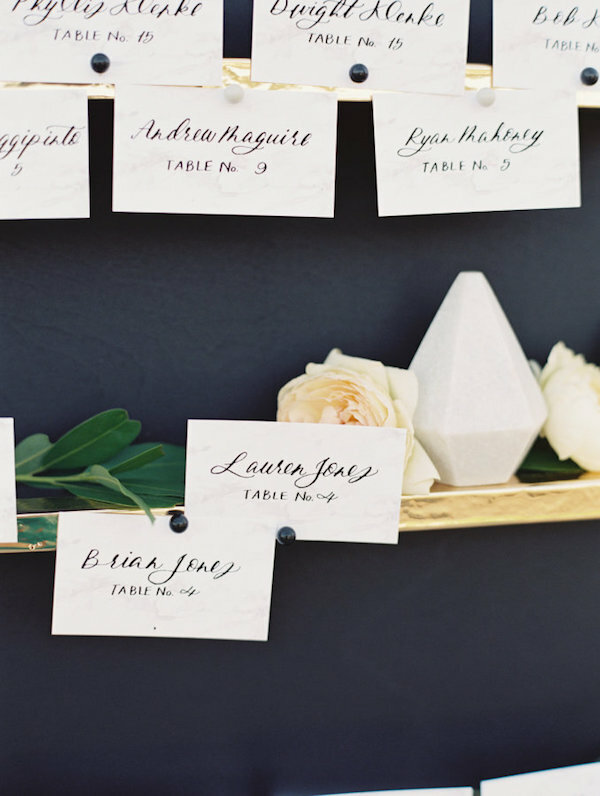 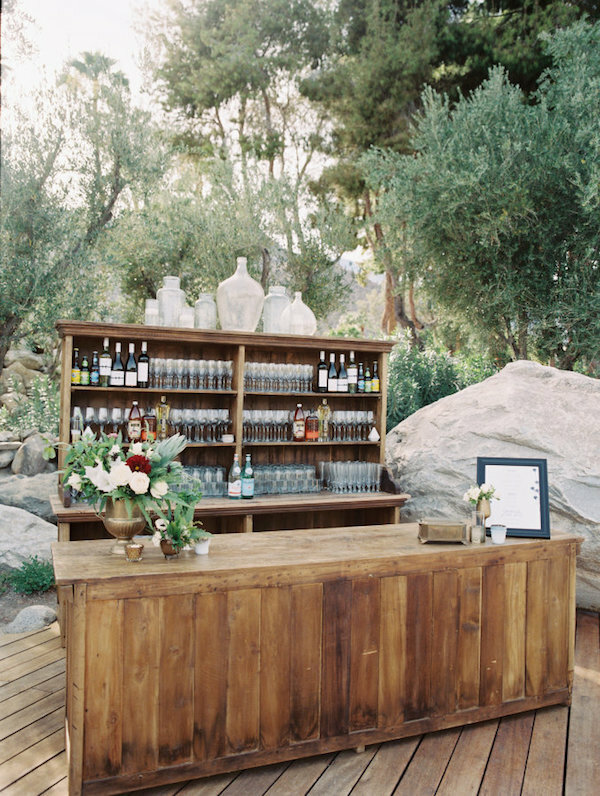 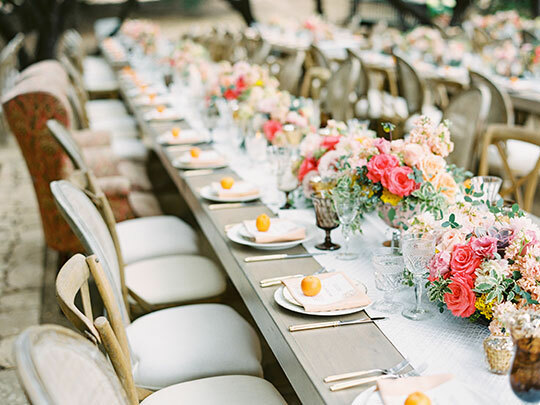 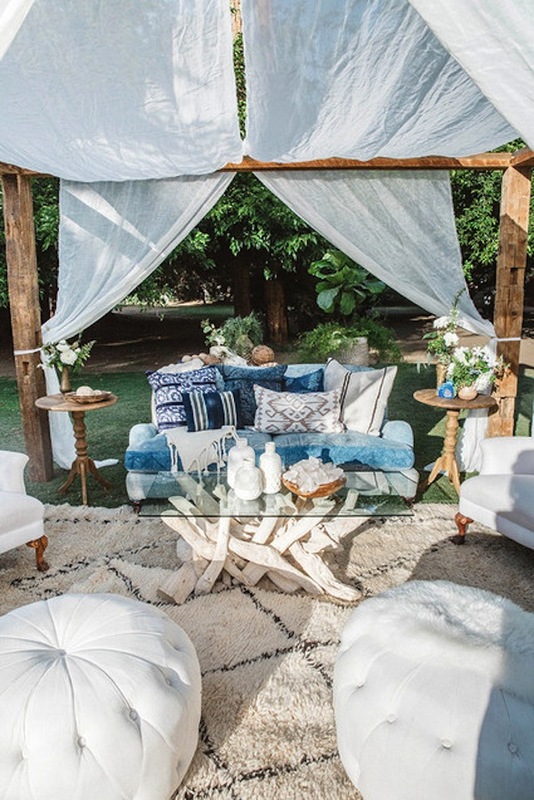 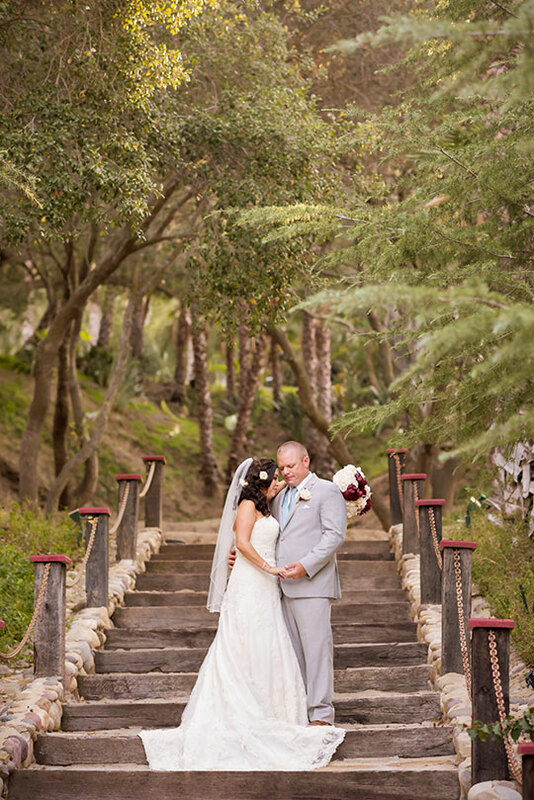 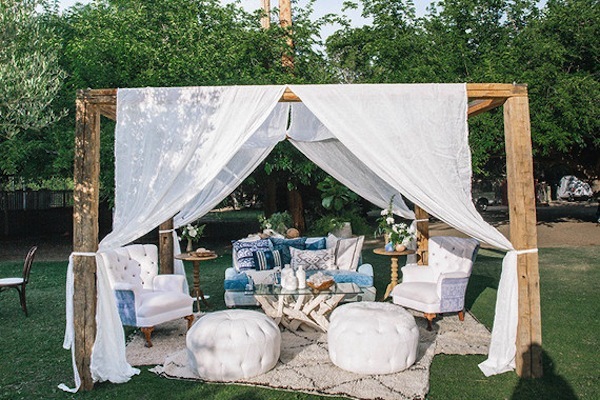 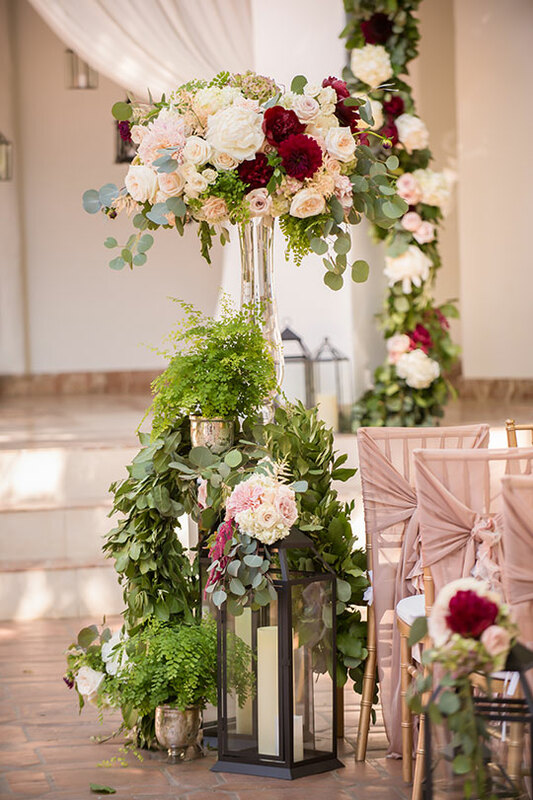 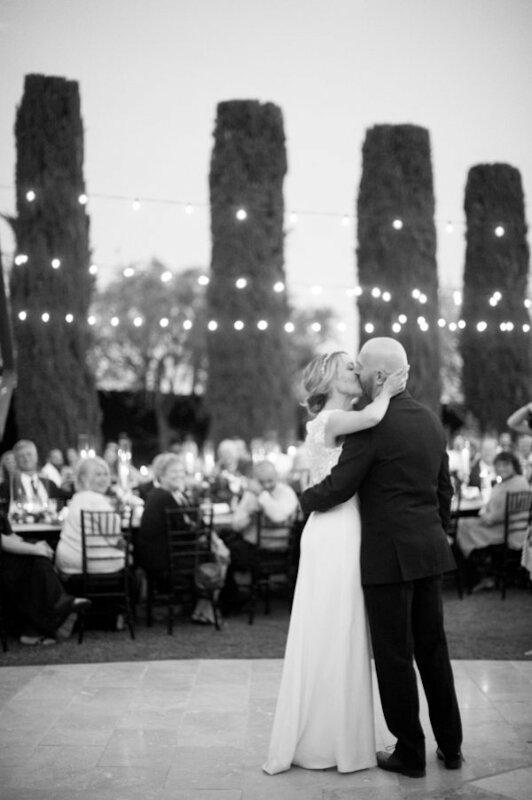 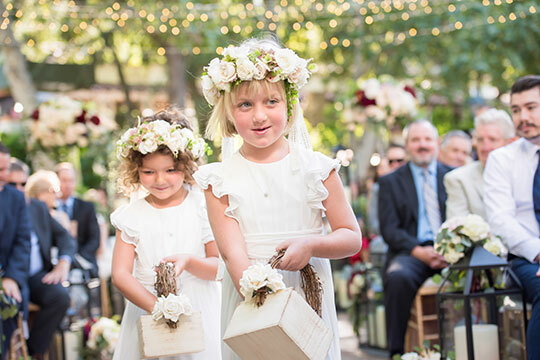 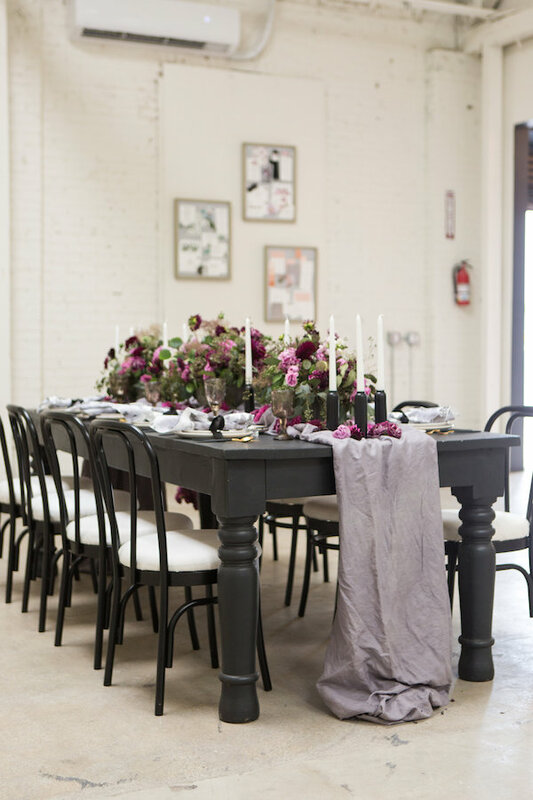 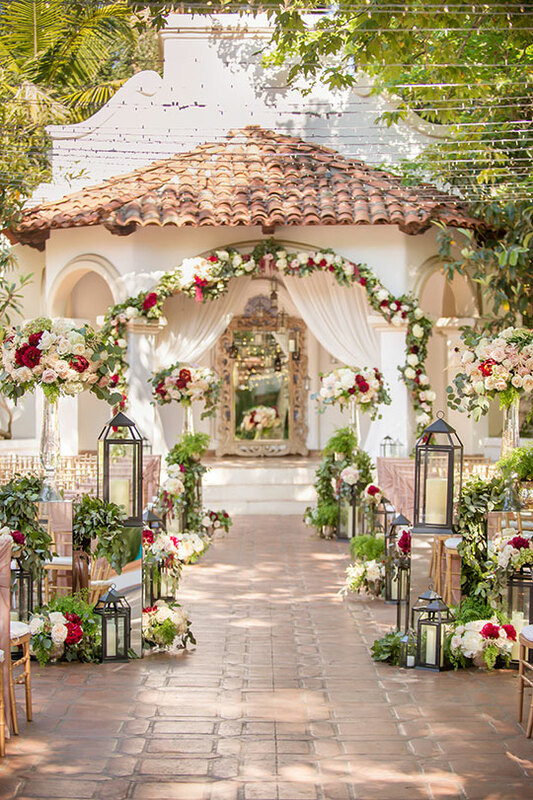 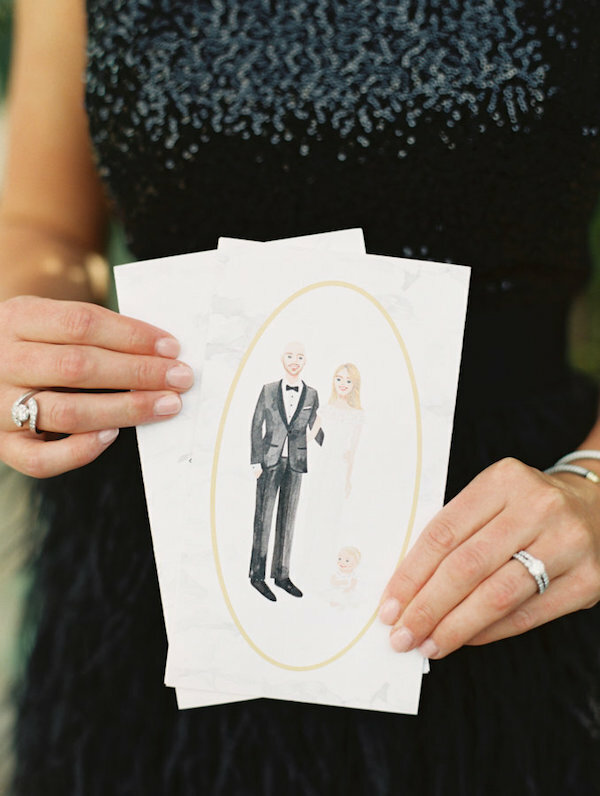 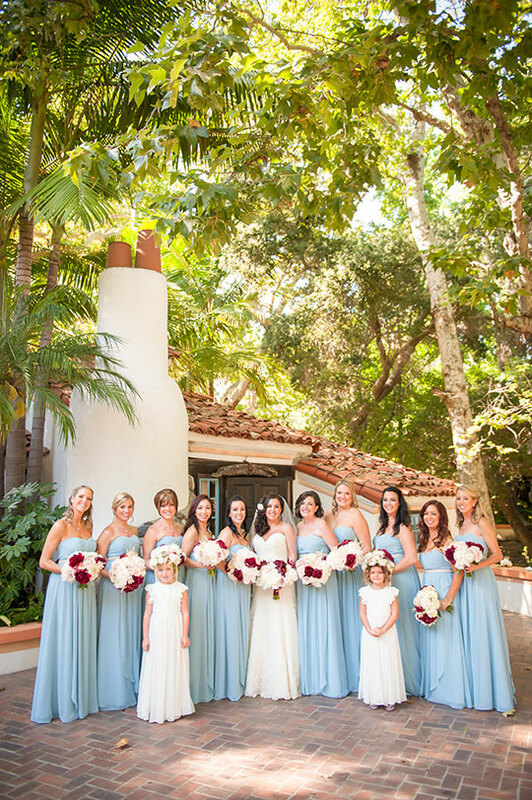 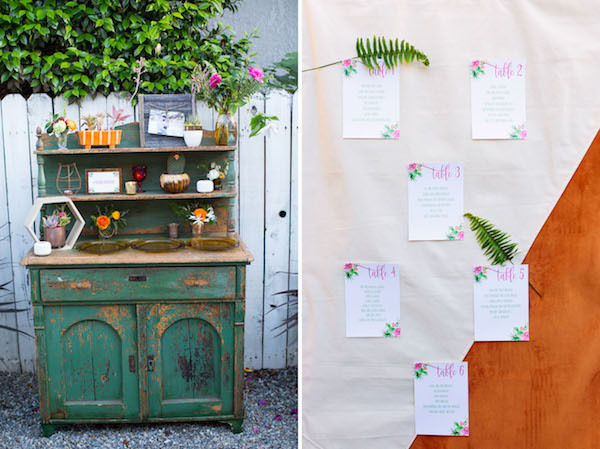 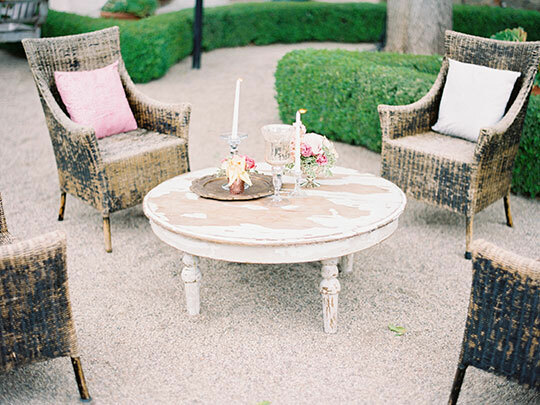 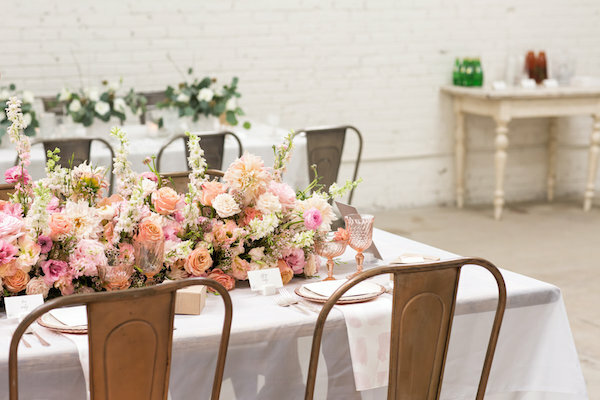 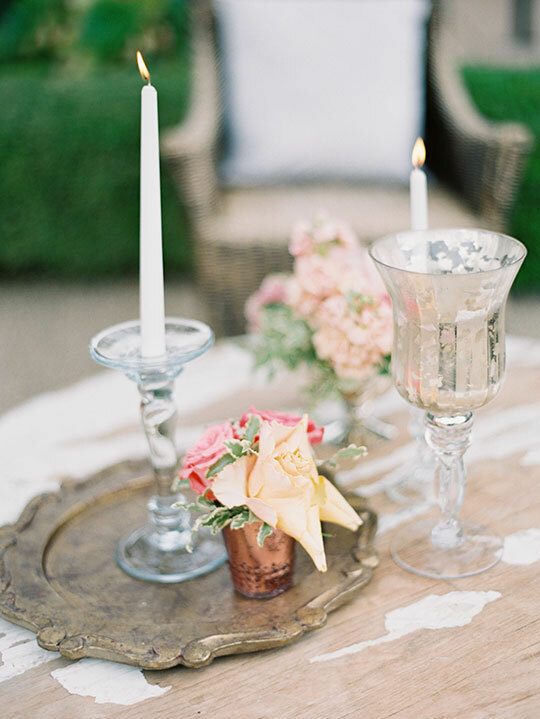 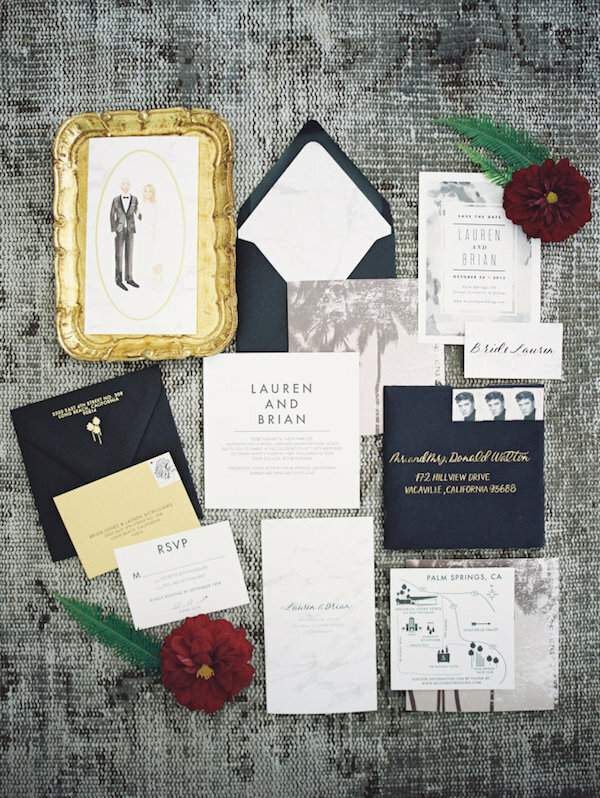 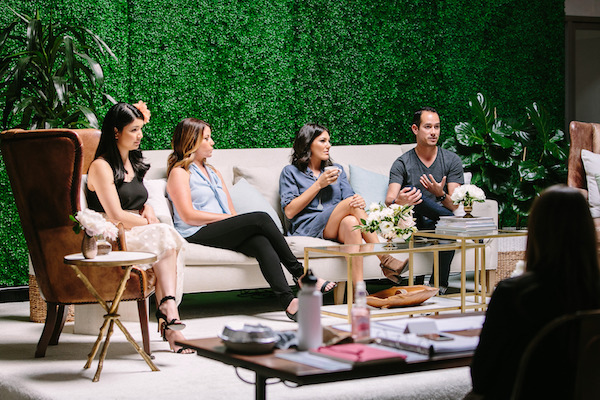 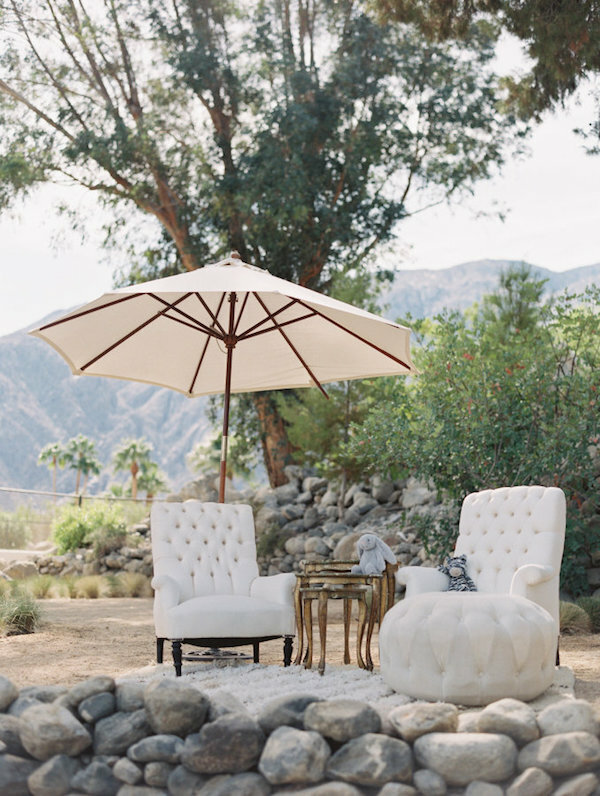 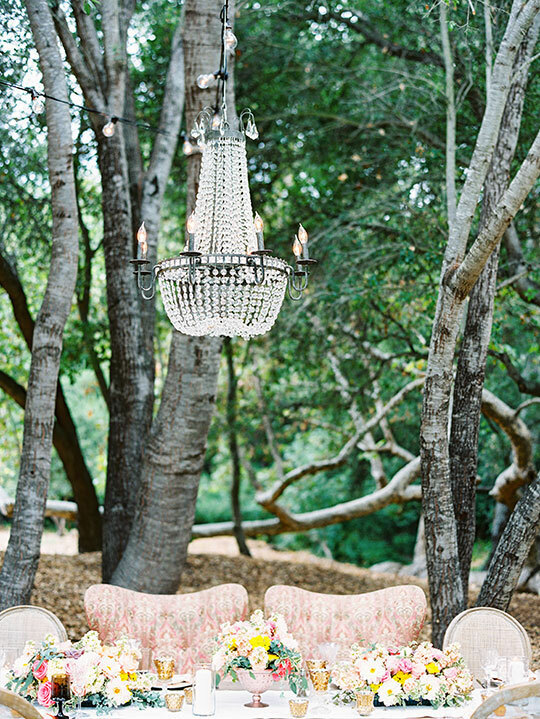 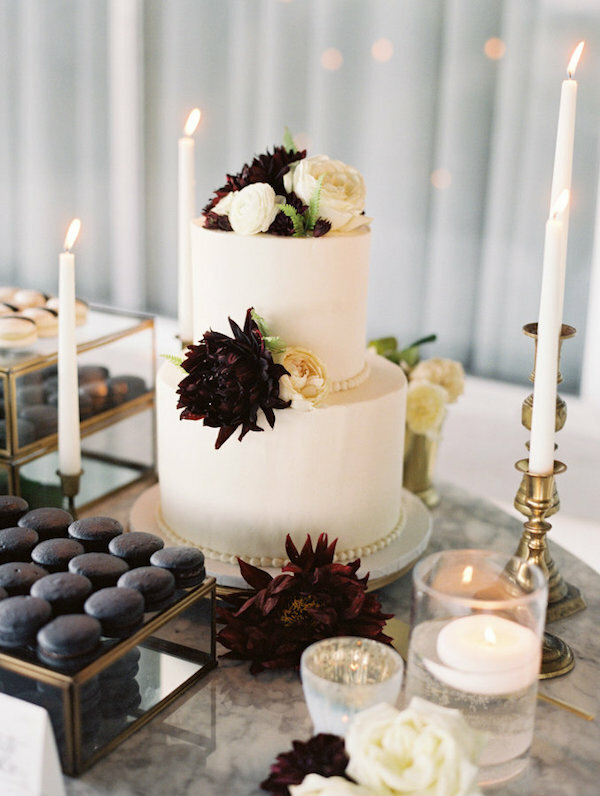 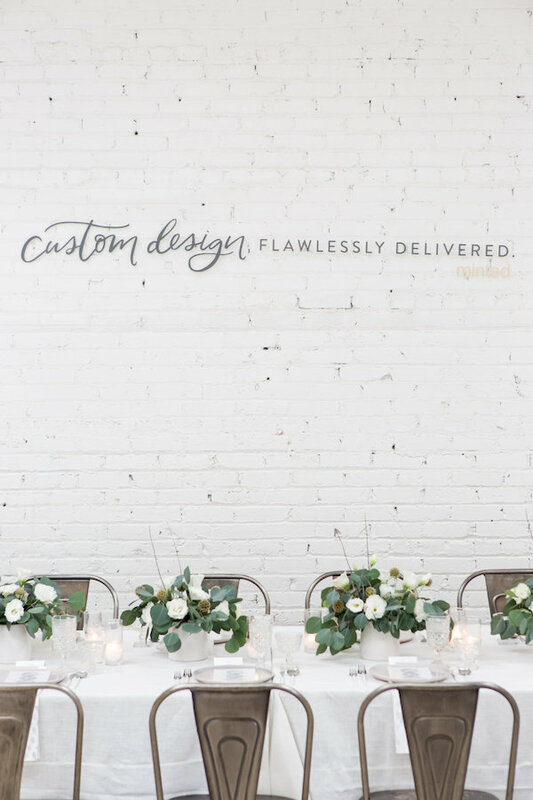 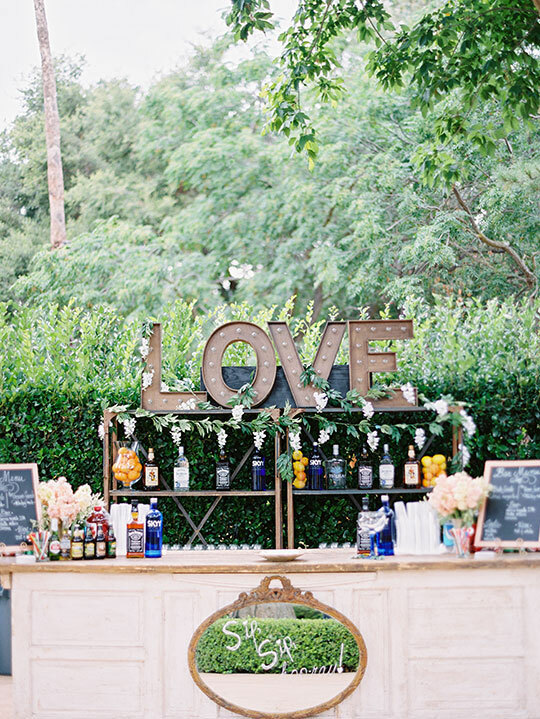 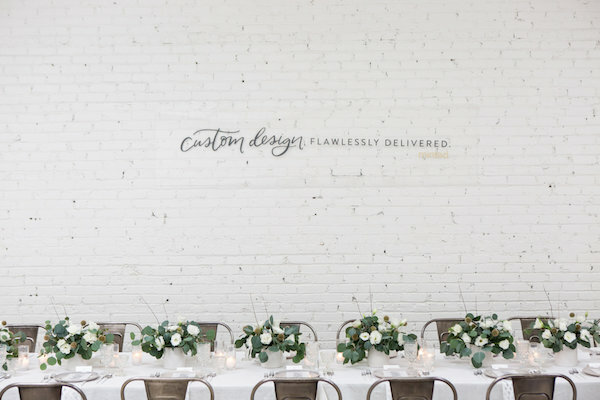 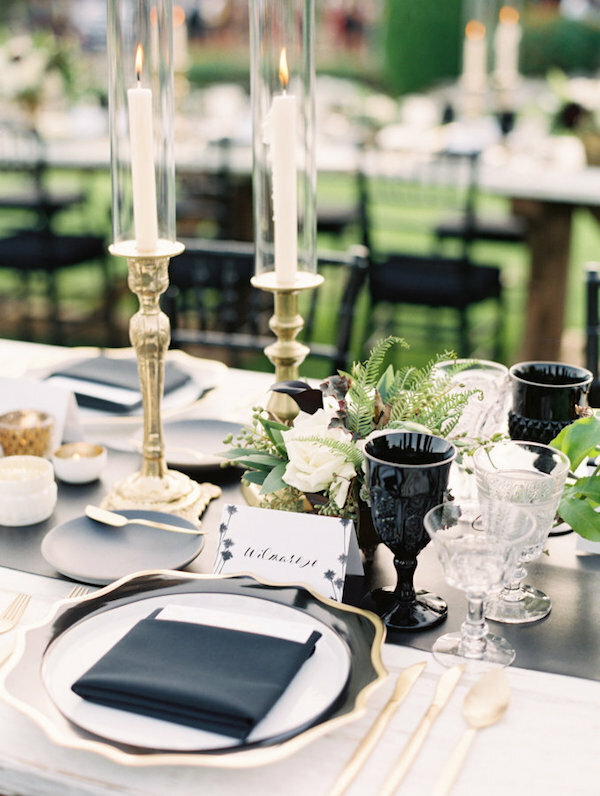 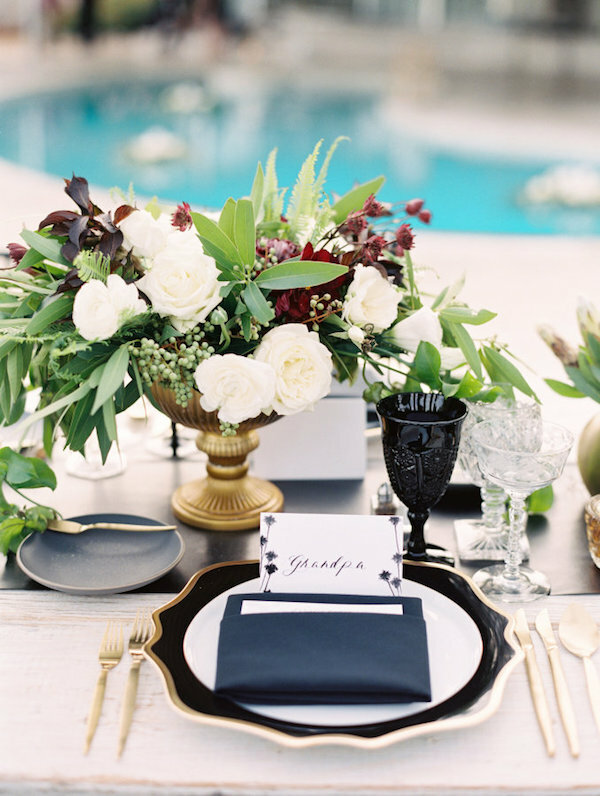 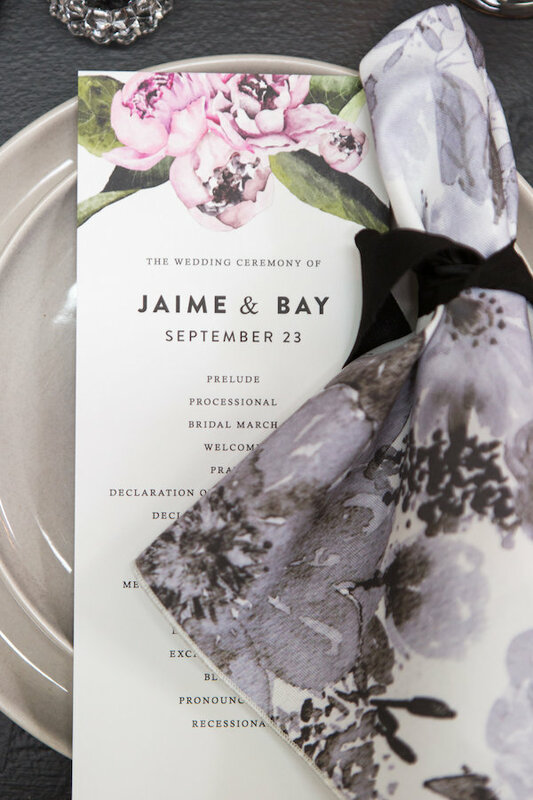 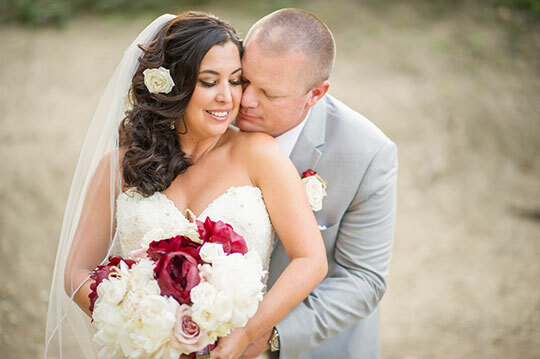 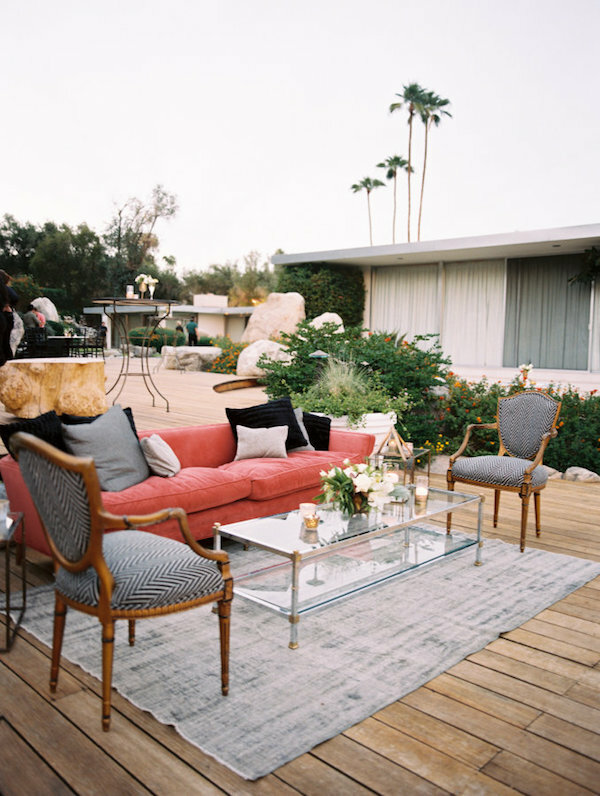 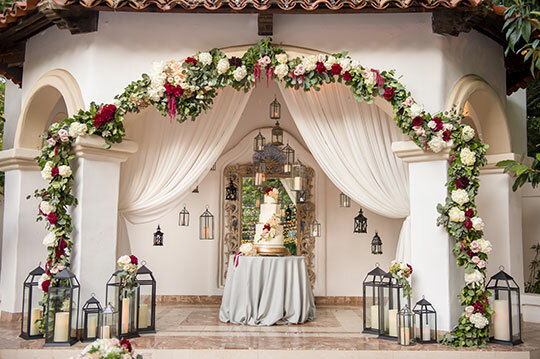 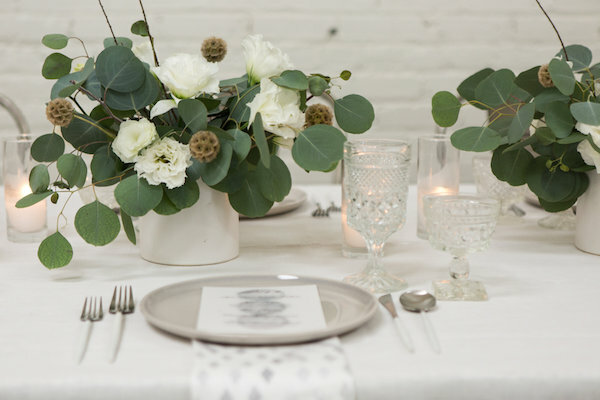 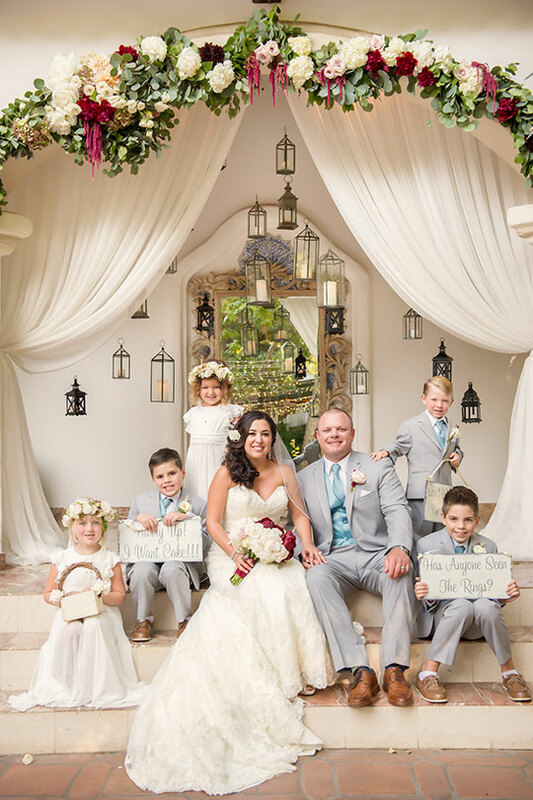 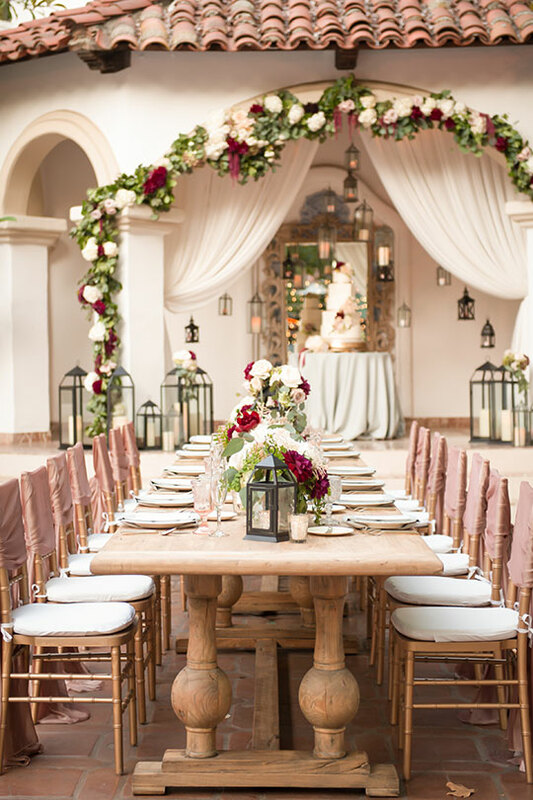 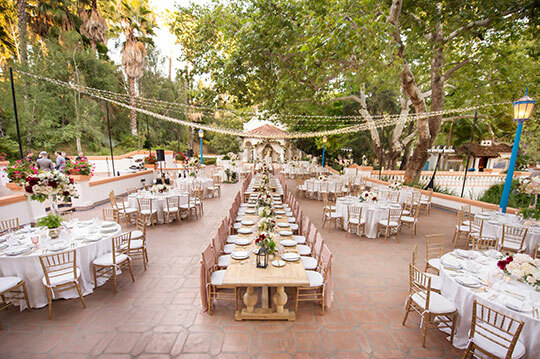 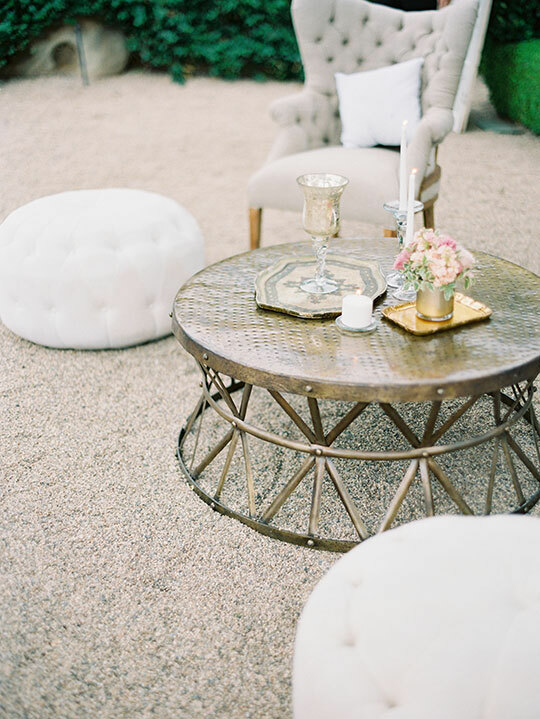 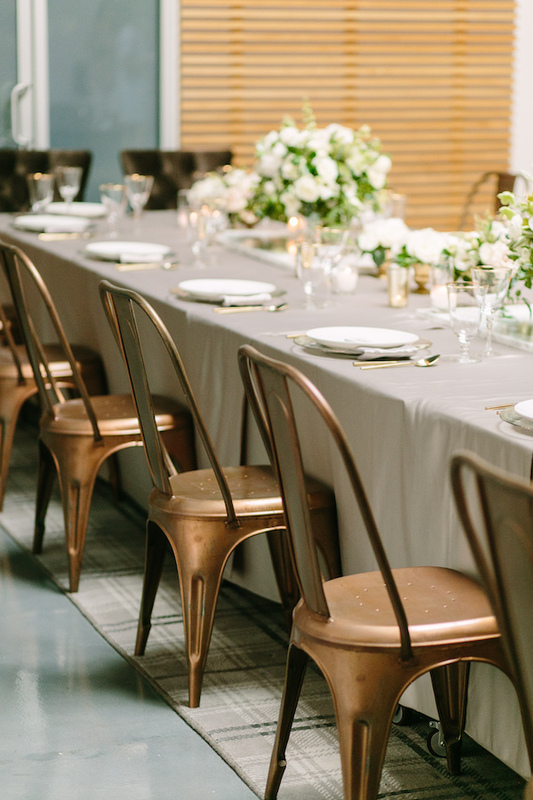 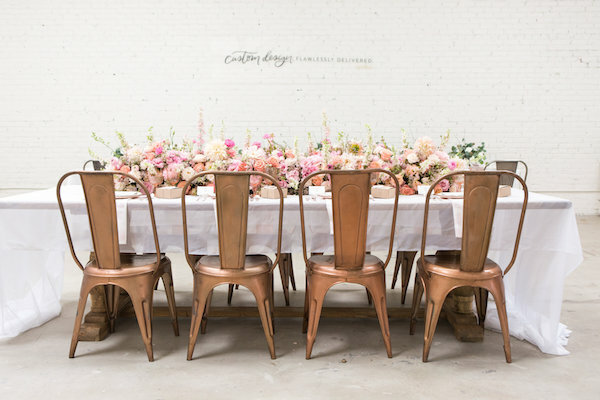 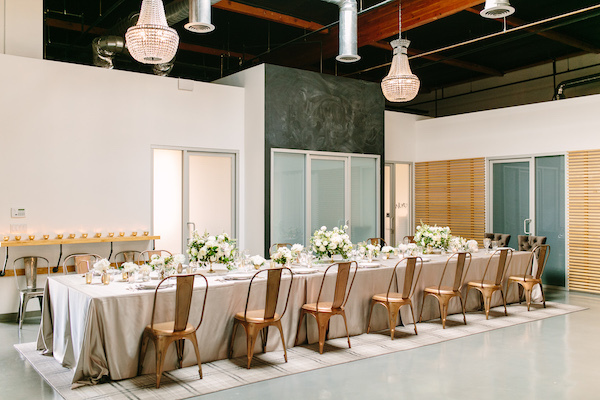 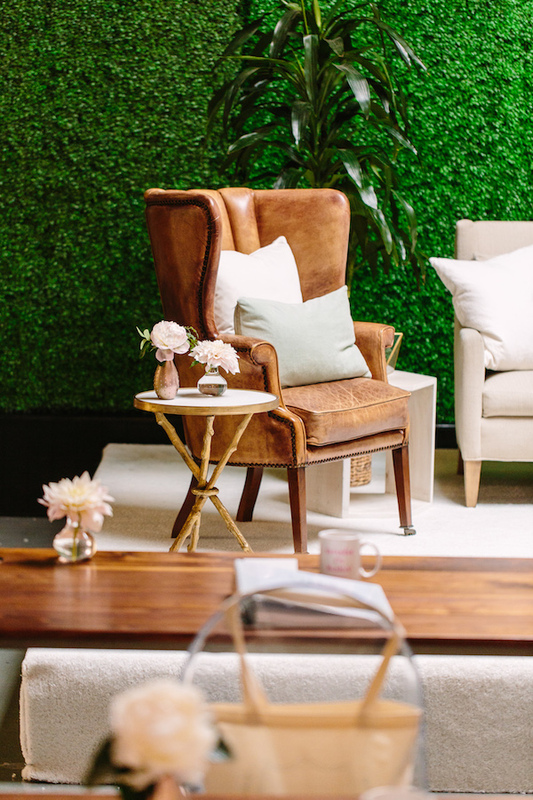 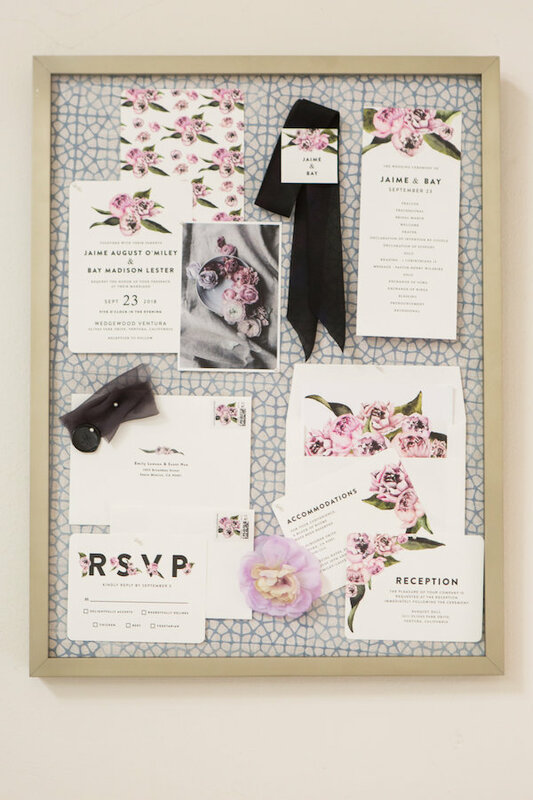 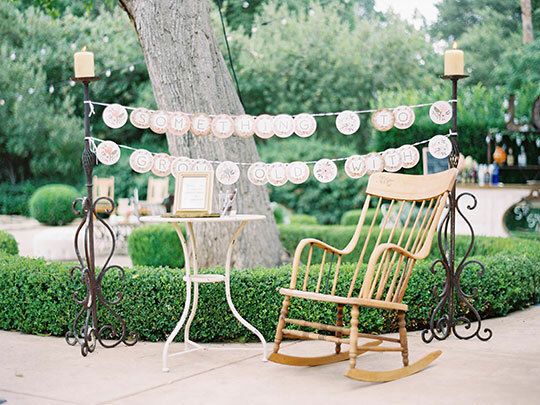 Check out this gorgeous backyard wedding designed by All in the Detail Design. 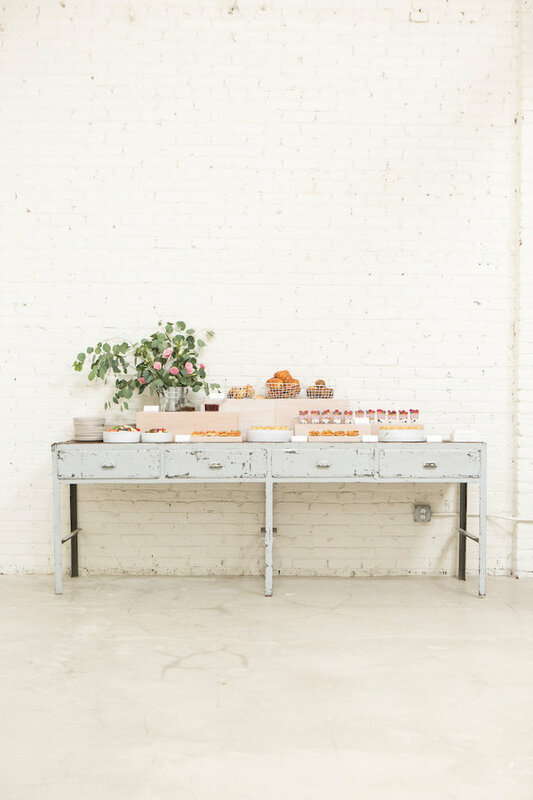 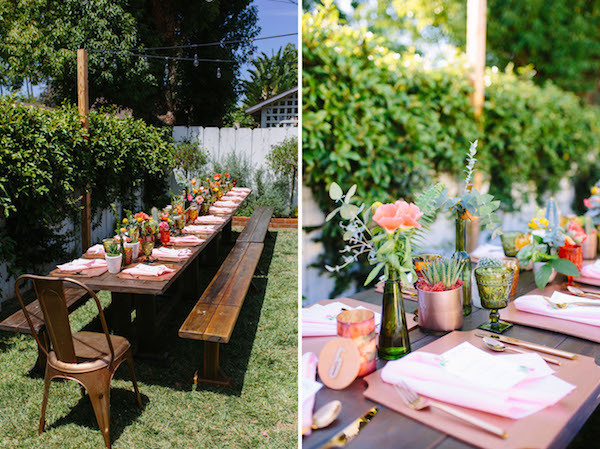 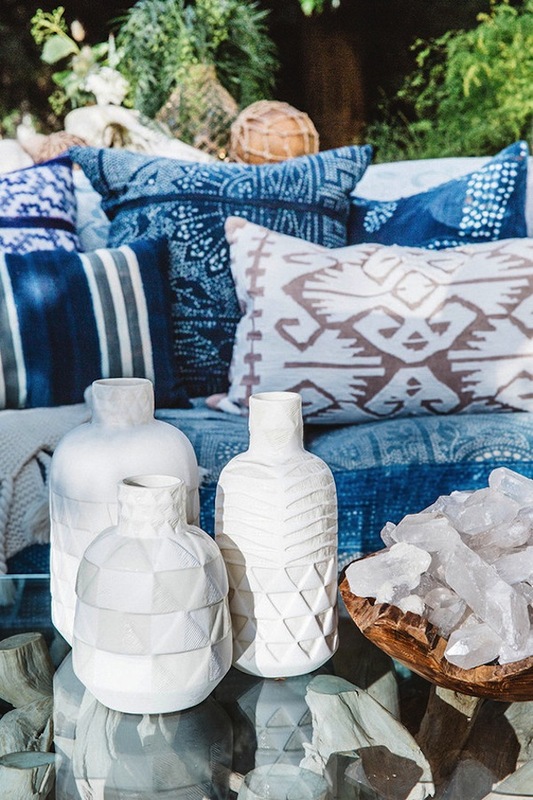 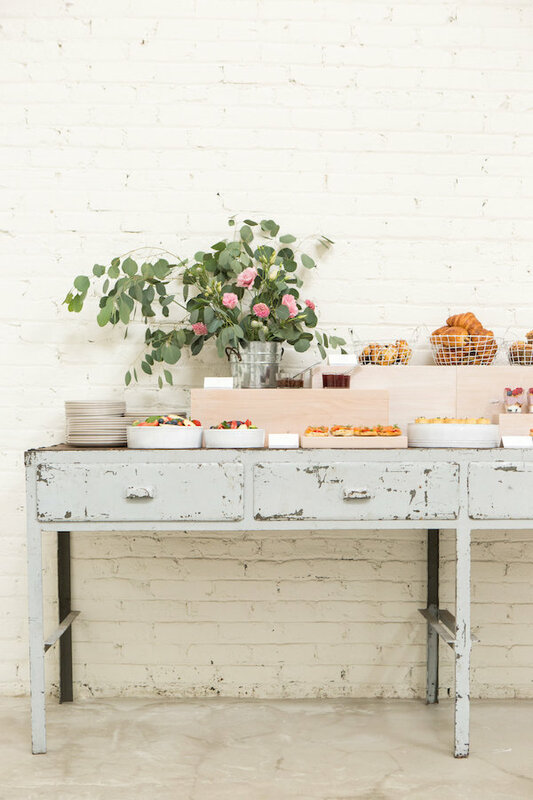 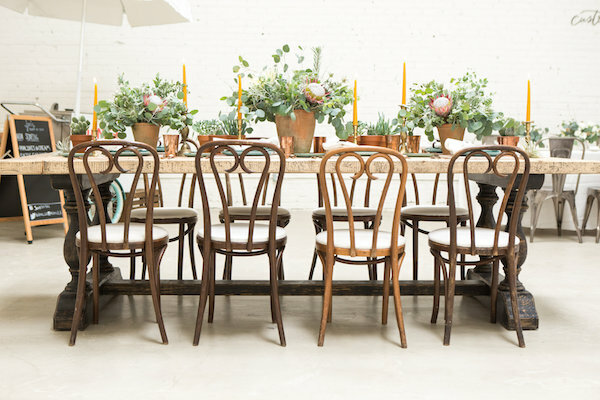 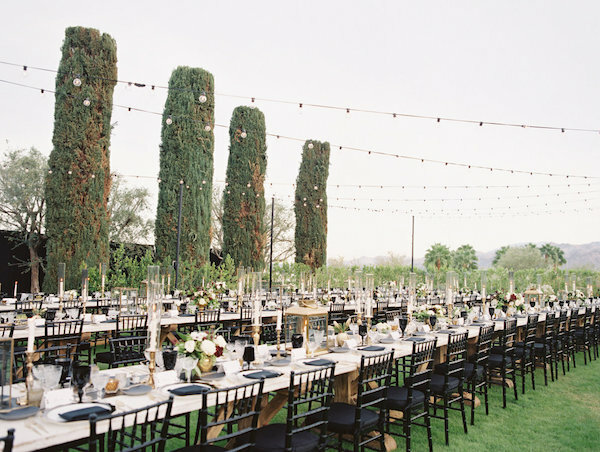 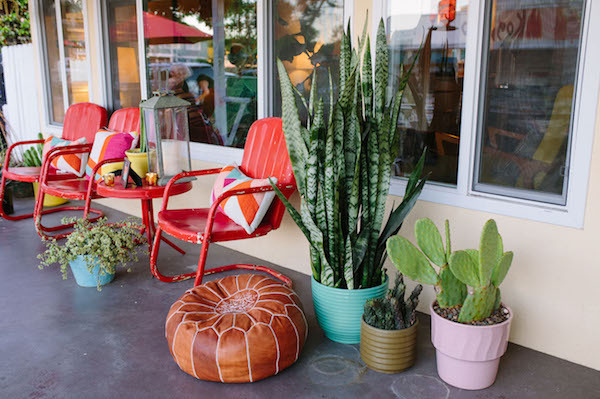 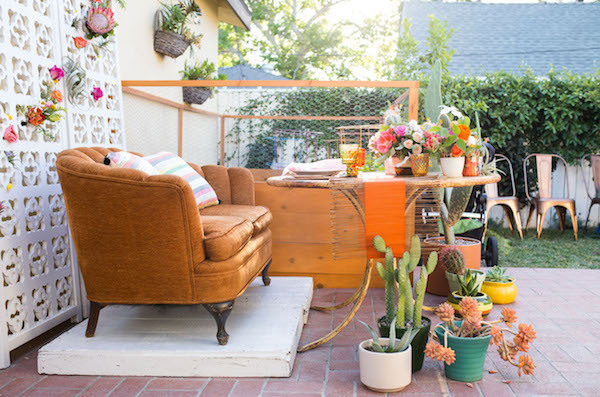 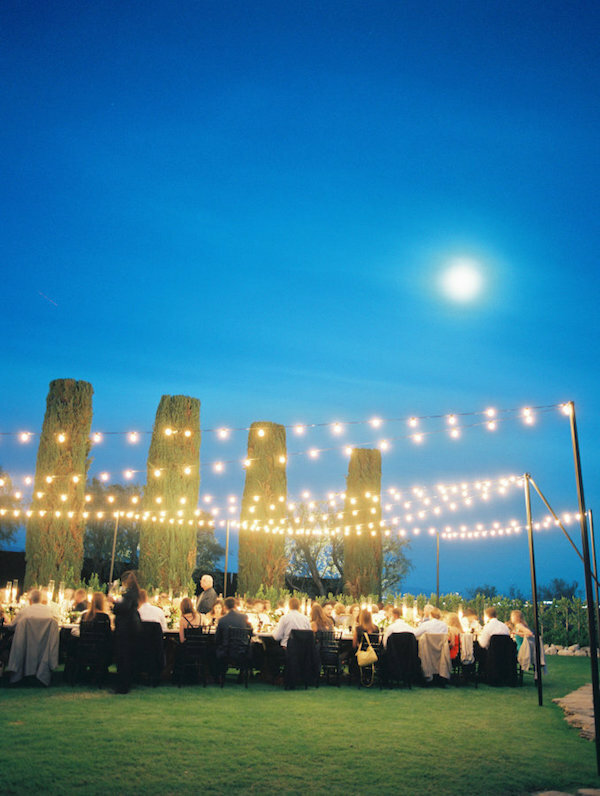 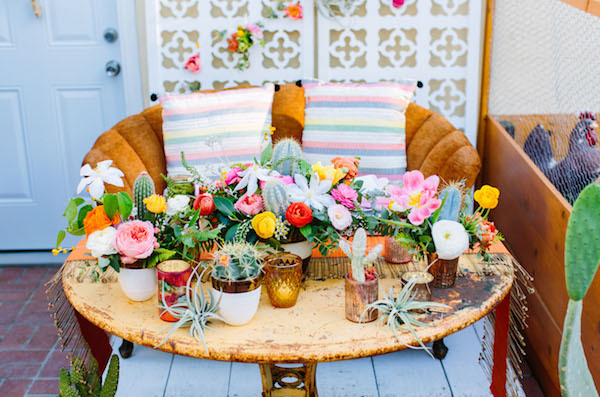 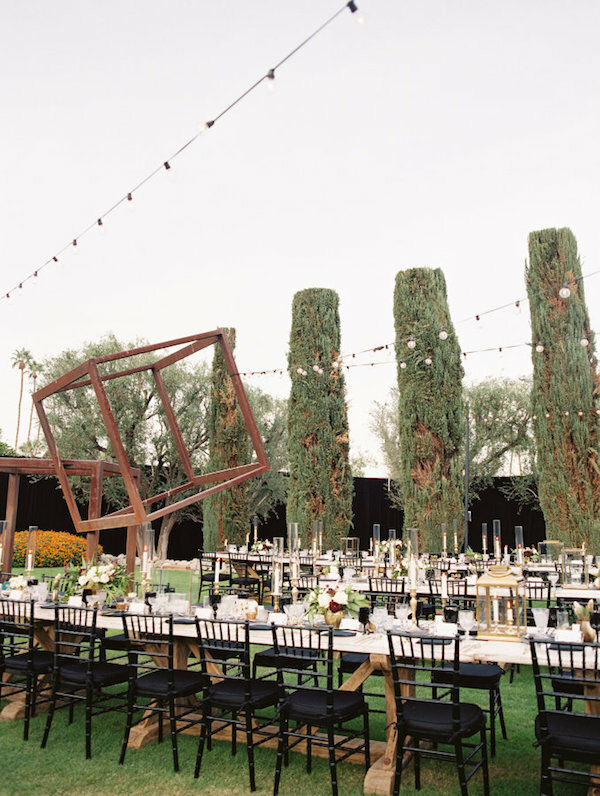 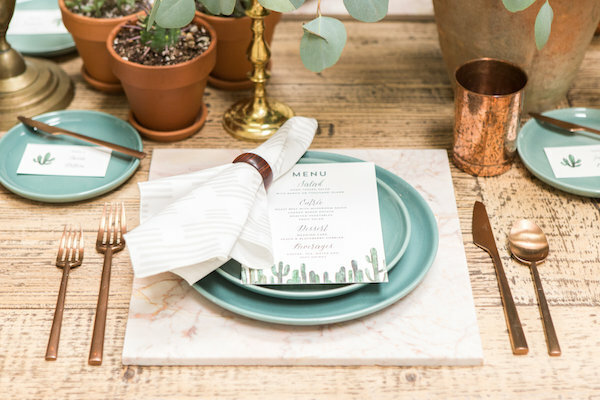 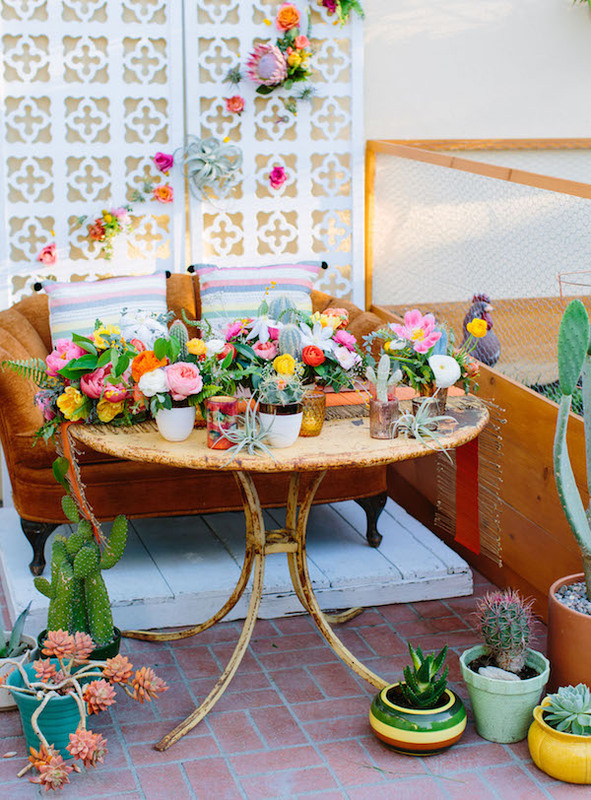 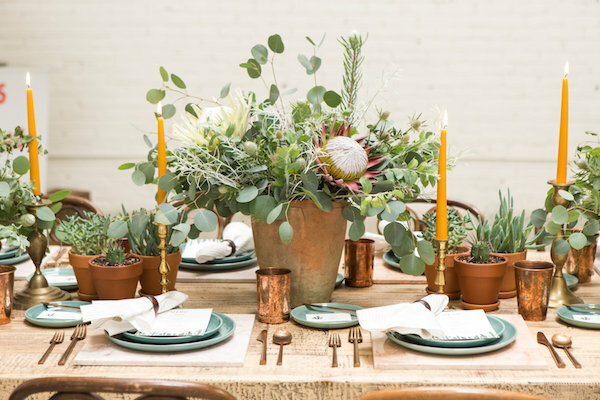 We’re loving the laid back feel with the long picnic tables, string lights, and brightly potted succulents. 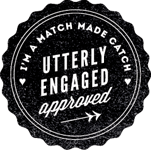 Oh, and did we mention there was a Kogi food truck?! 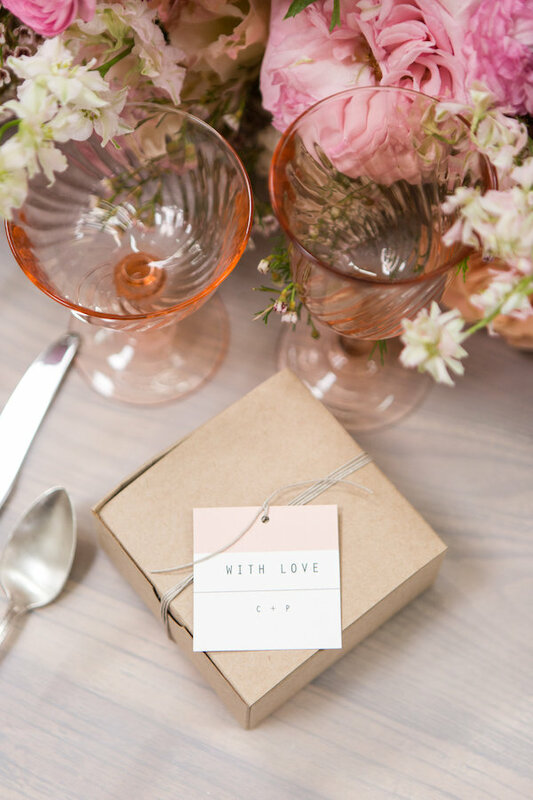 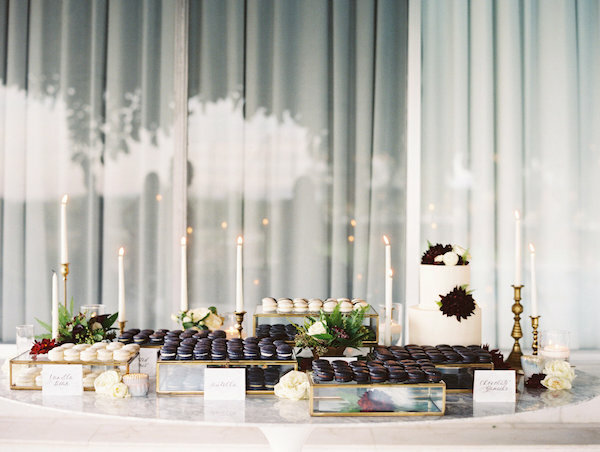 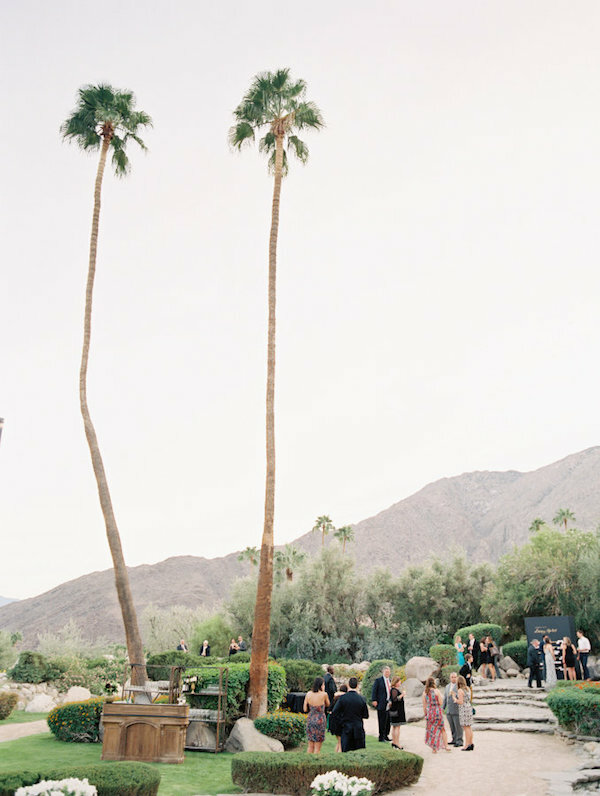 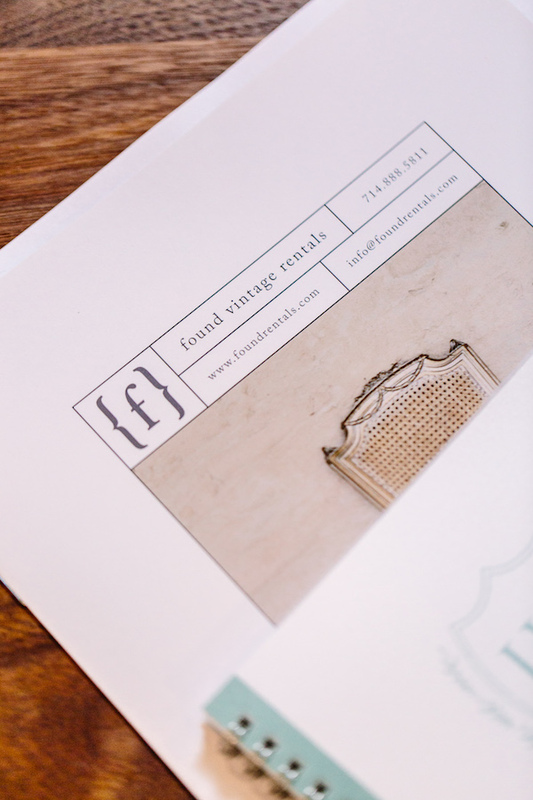 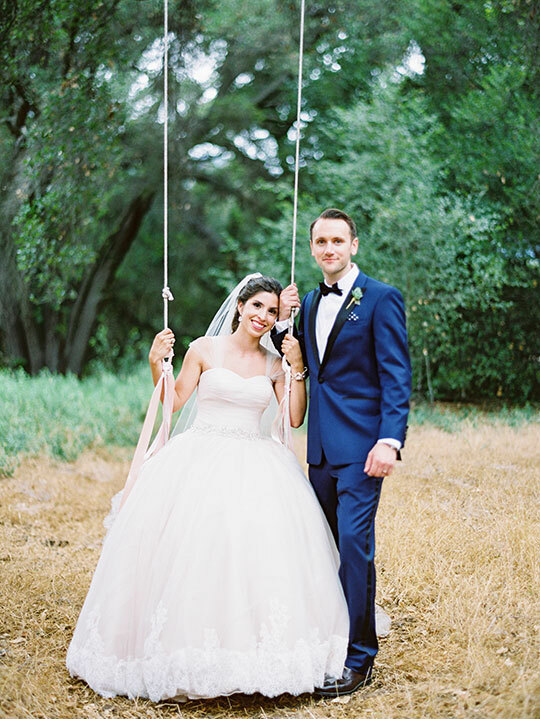 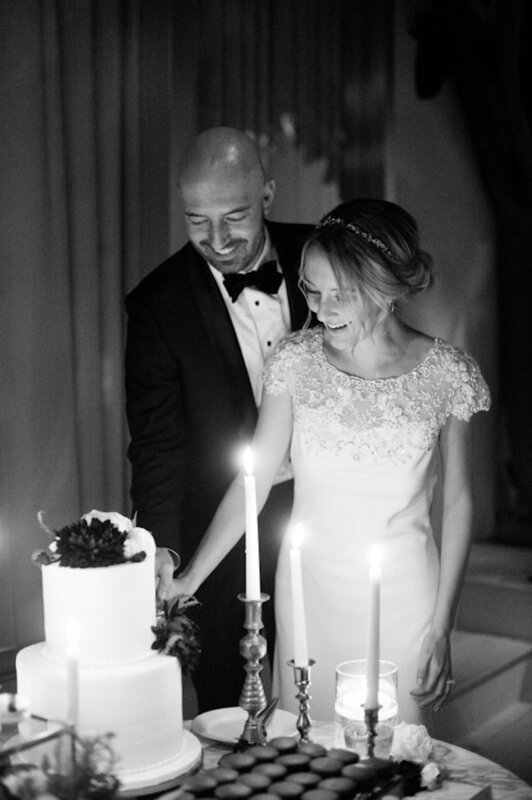 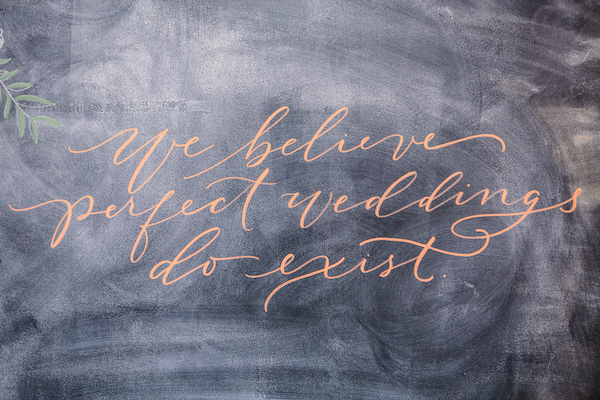 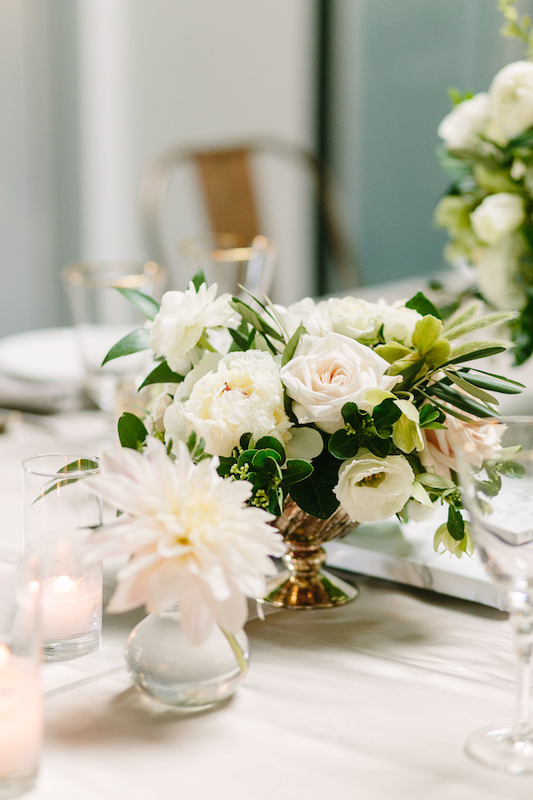 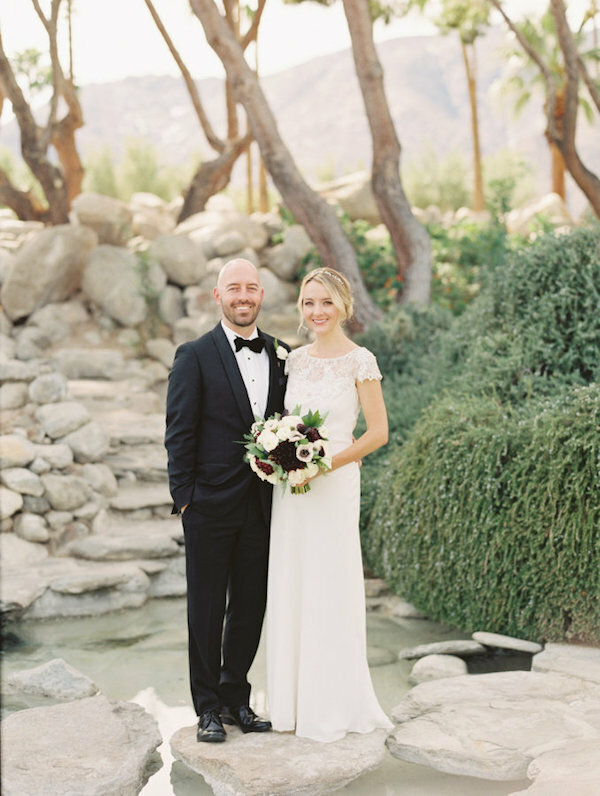 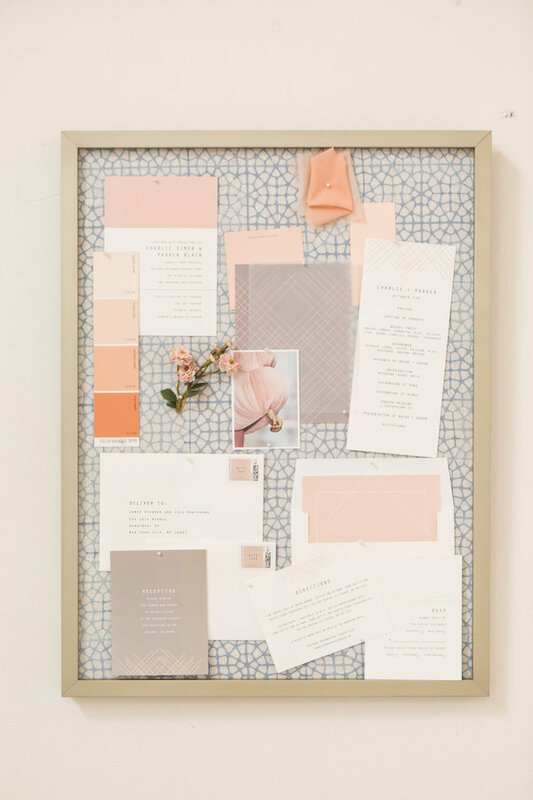 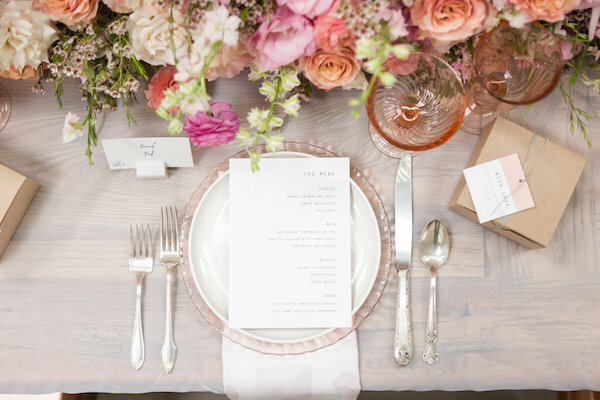 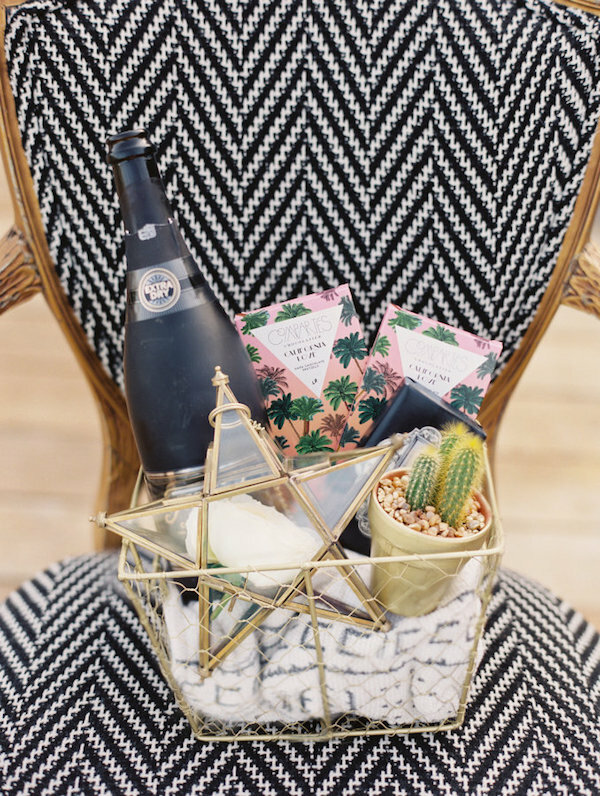 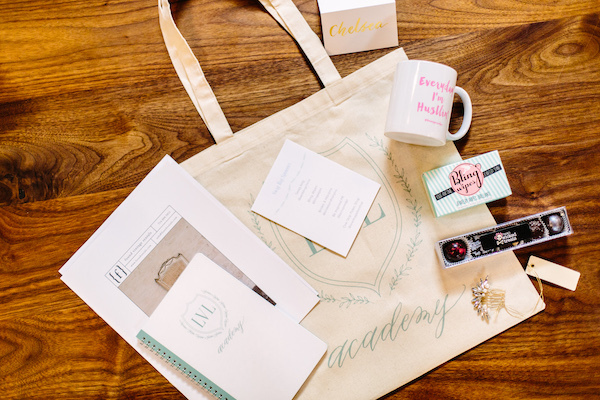 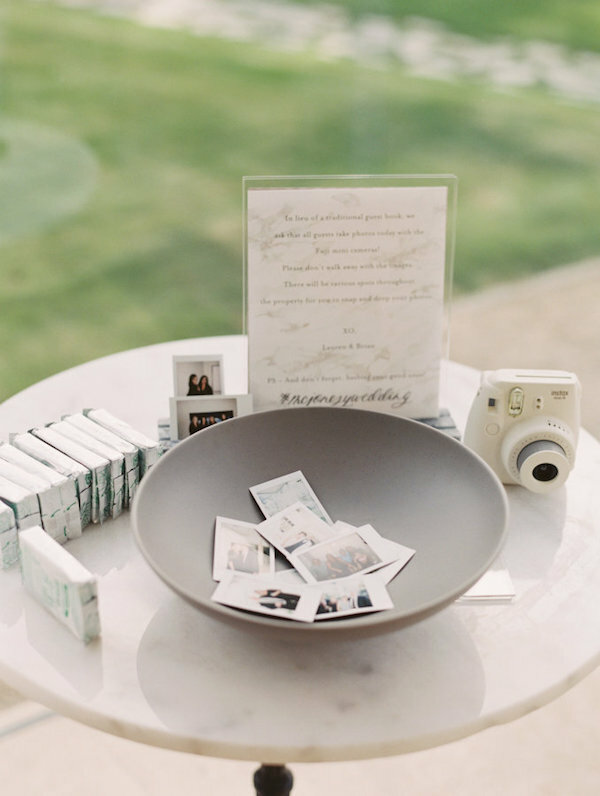 See more lovely photos by Ashley Paige Photography over on Green Wedding Shoes.